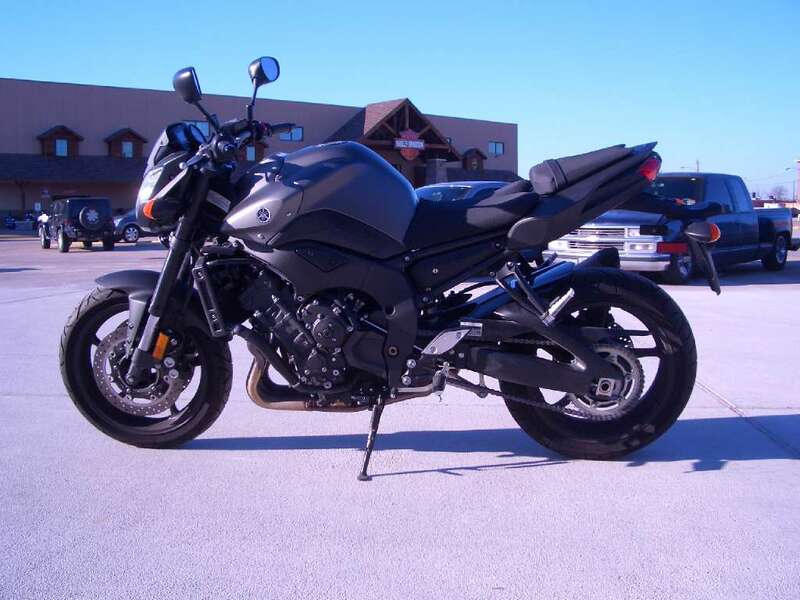 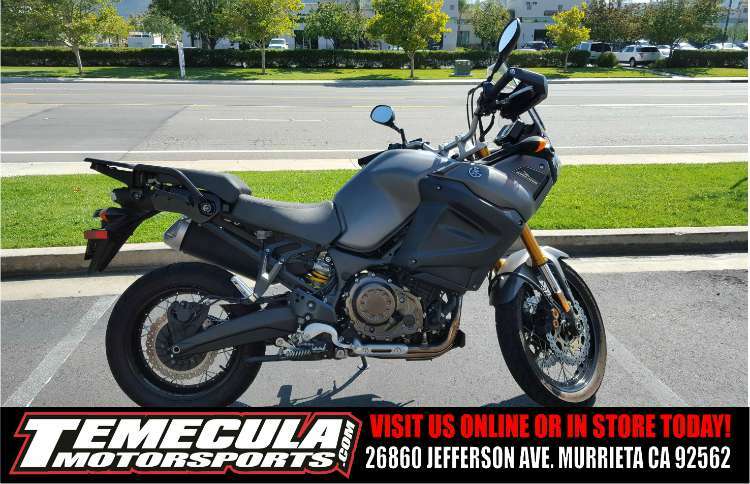 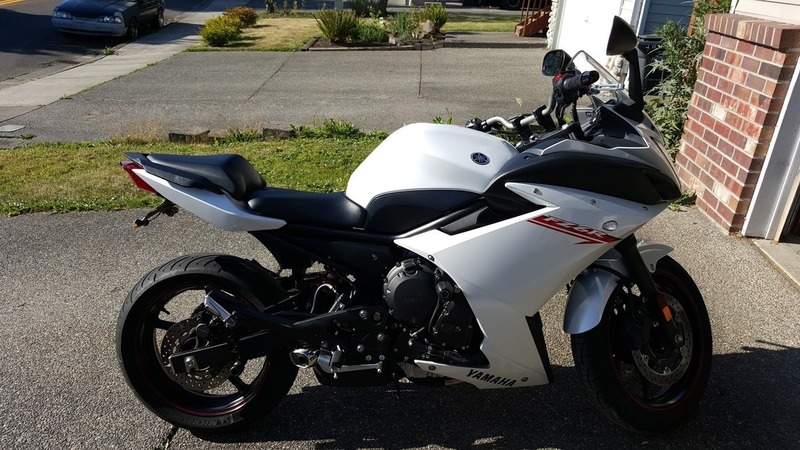 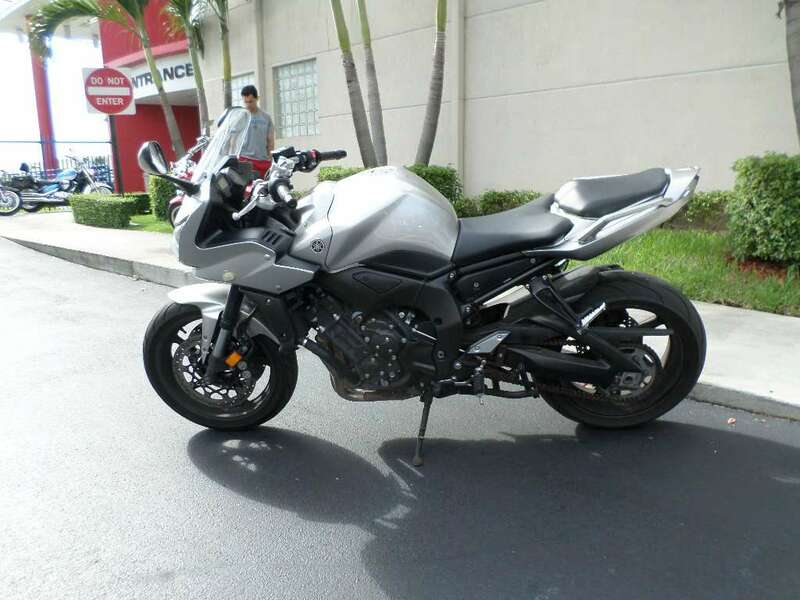 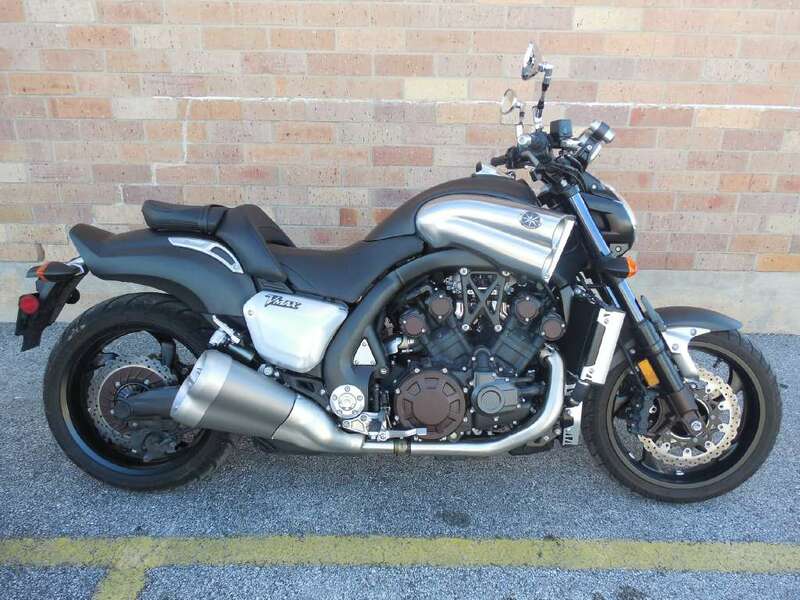 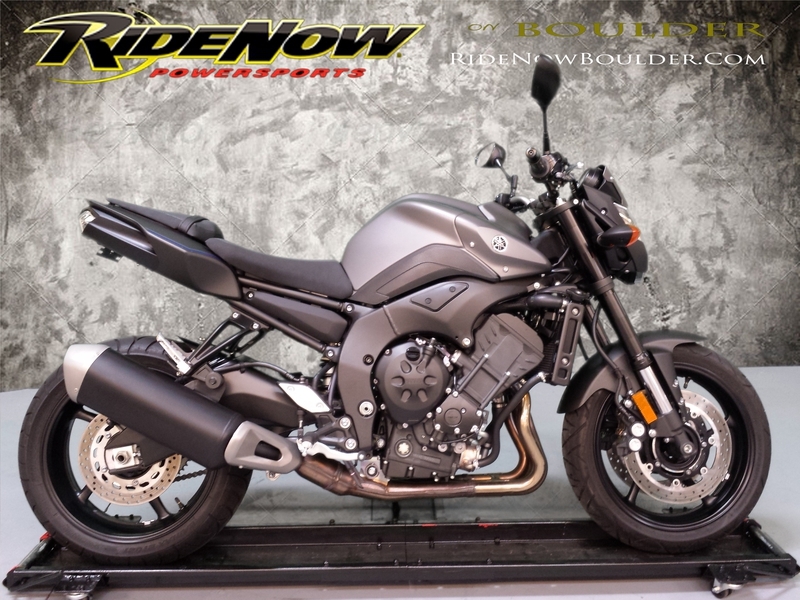 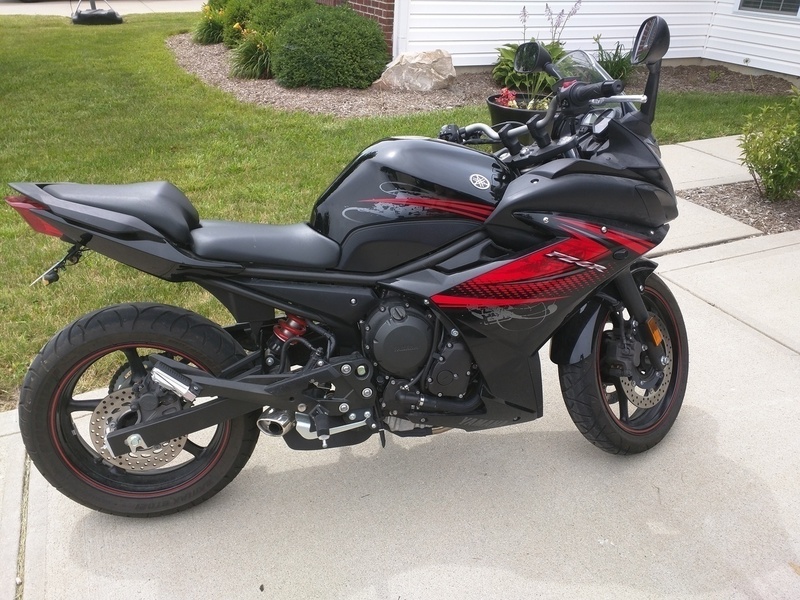 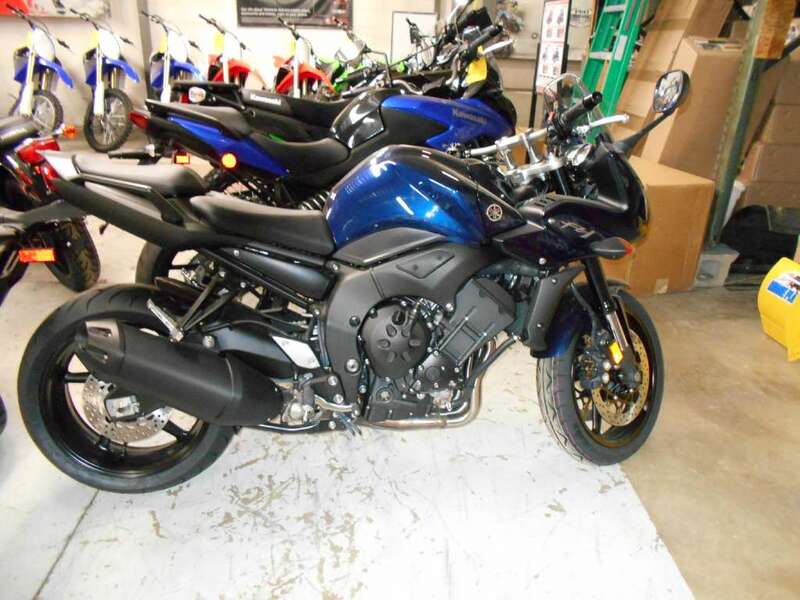 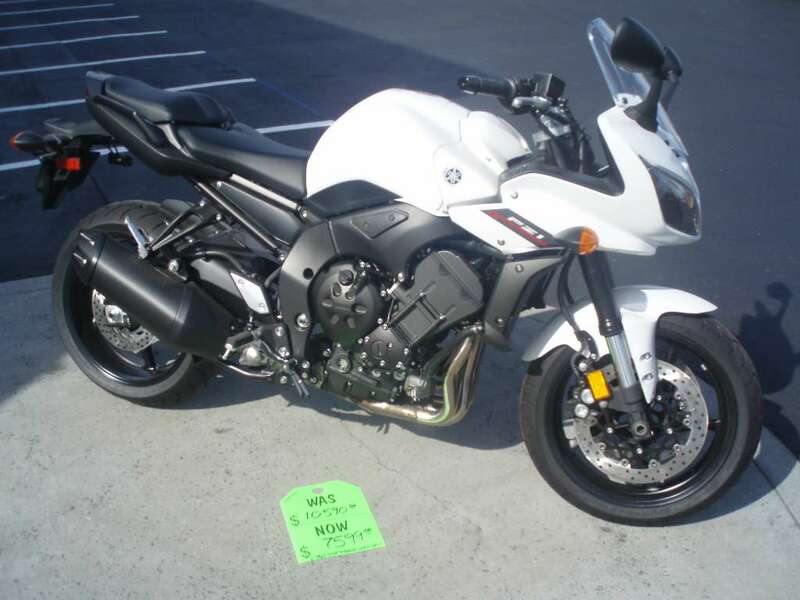 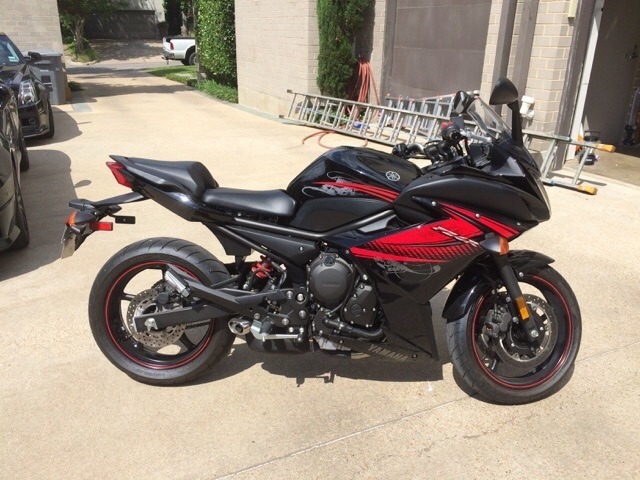 2013 Yamaha Fz6 R, YAMAHA FZR6!! 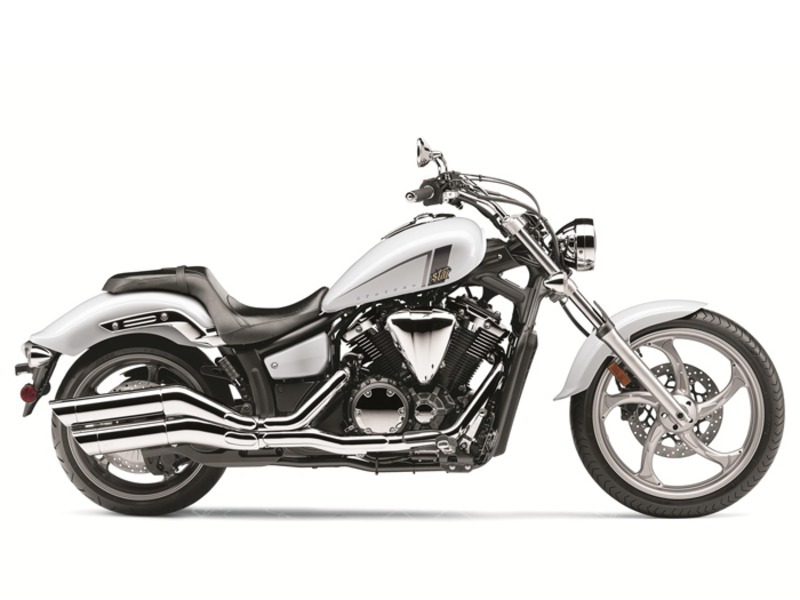 HARD TO FIND IN THE PEARL WHITE EDITION. 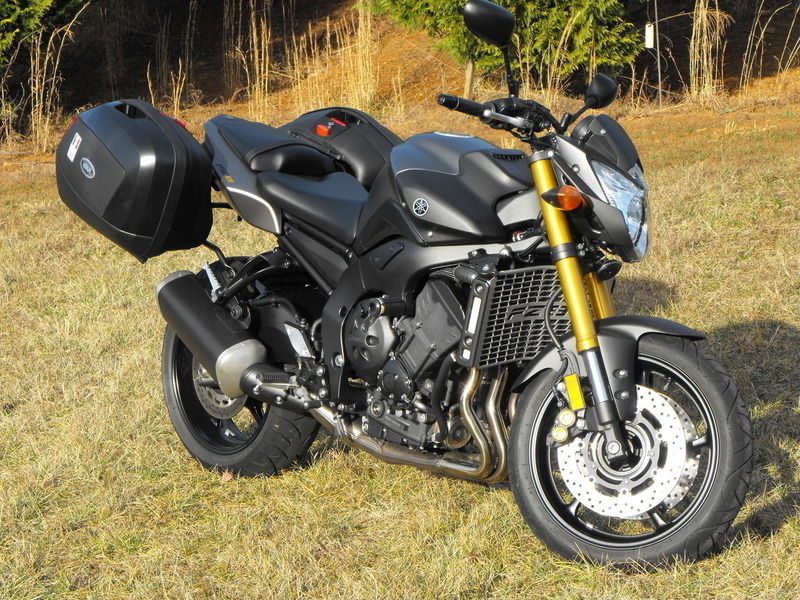 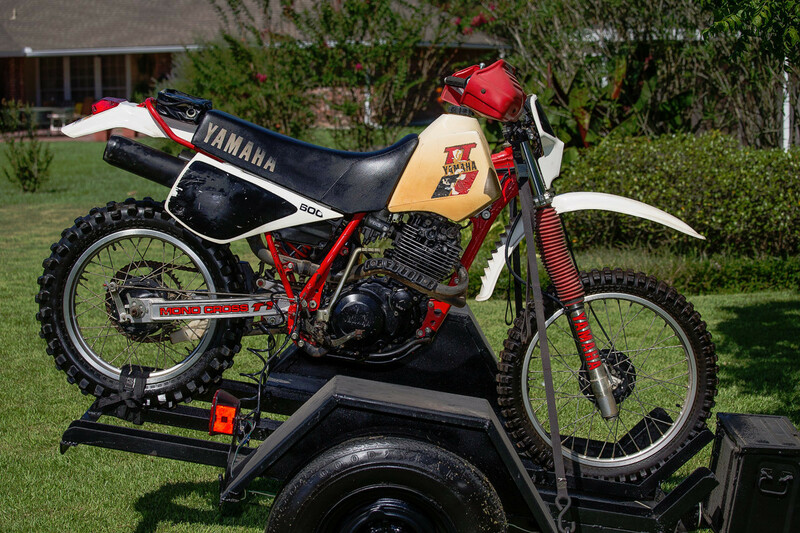 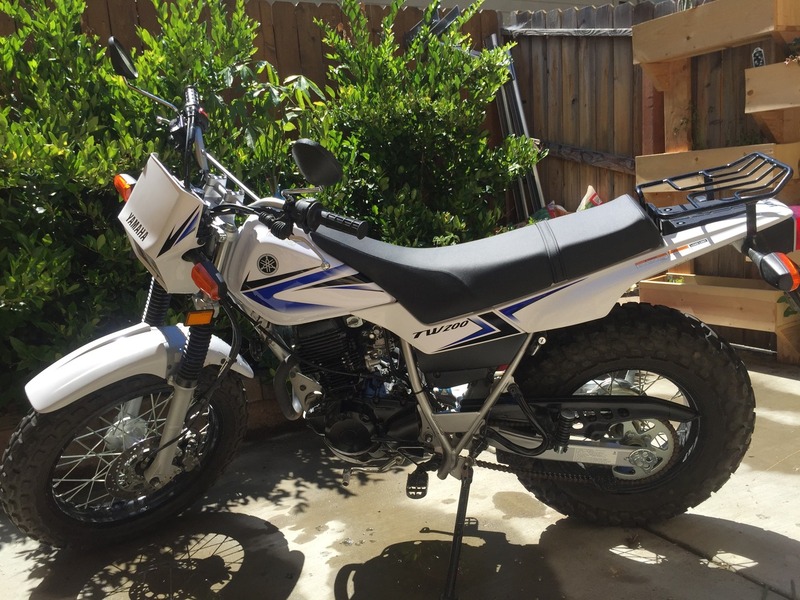 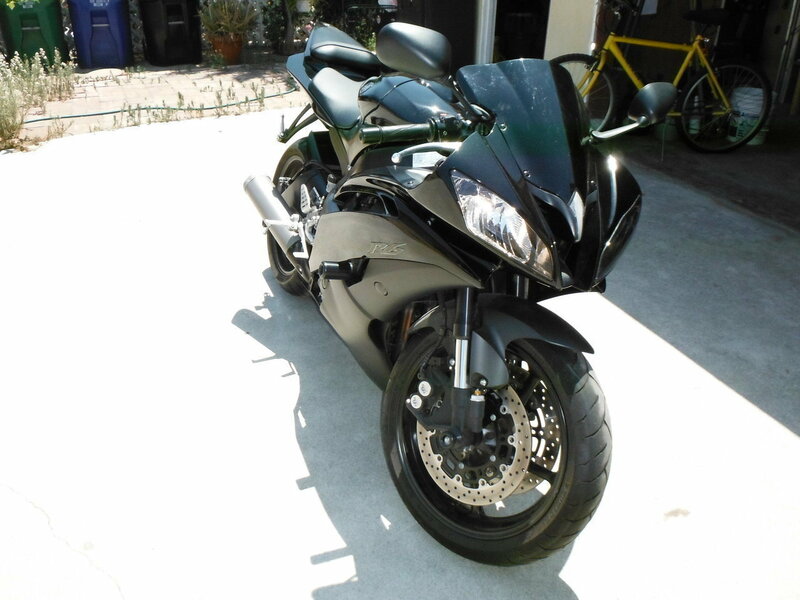 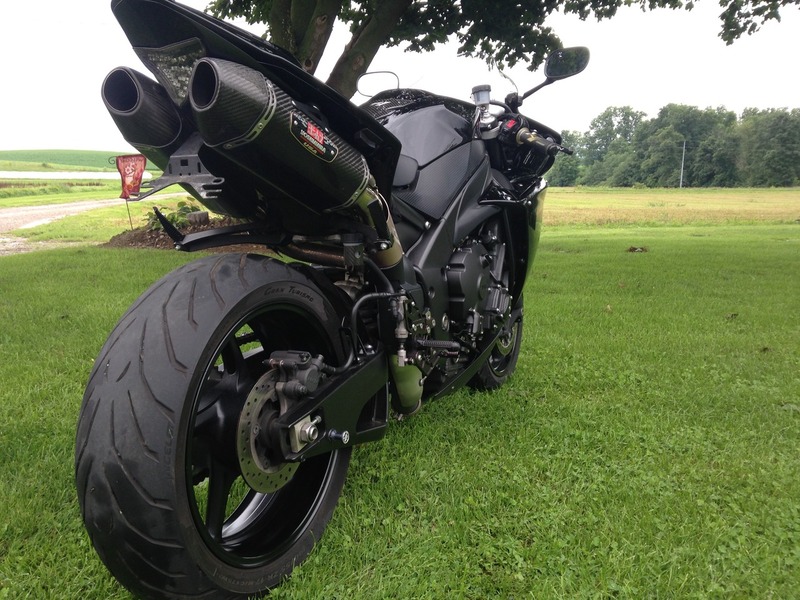 ONLY 1800 MILES ONE OWNER AWESOME BIKE. 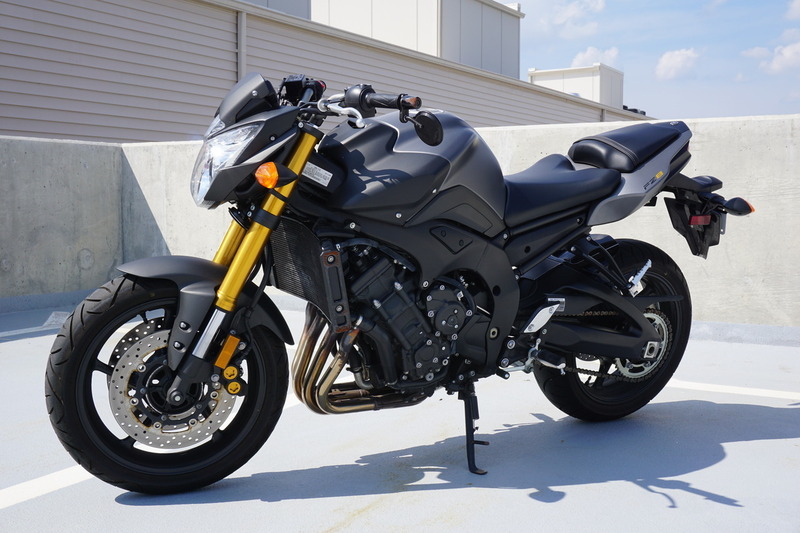 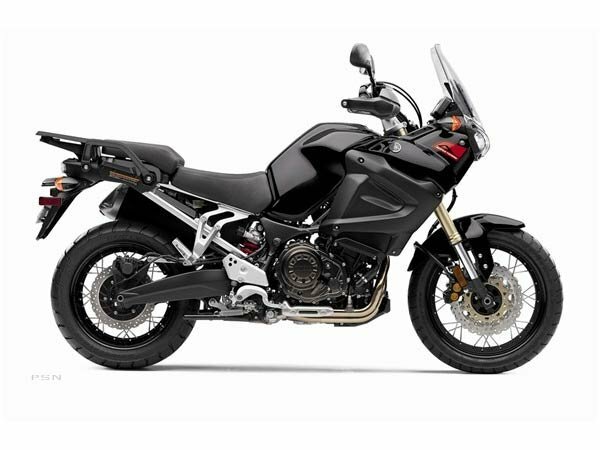 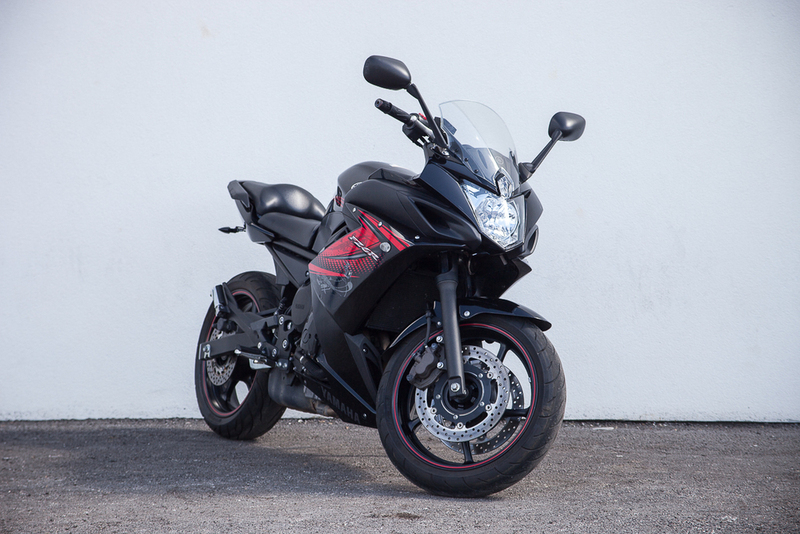 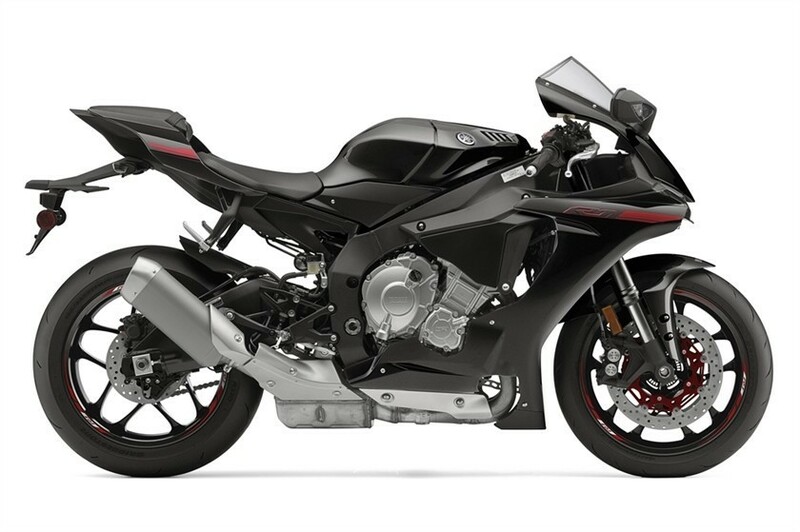 HERE'S WHAT ALL THE PROS HAD TO SAY.... Autoevolution ---- "Despite being a forgiving bike, the 2013 FZ6R is not a lazy machine. 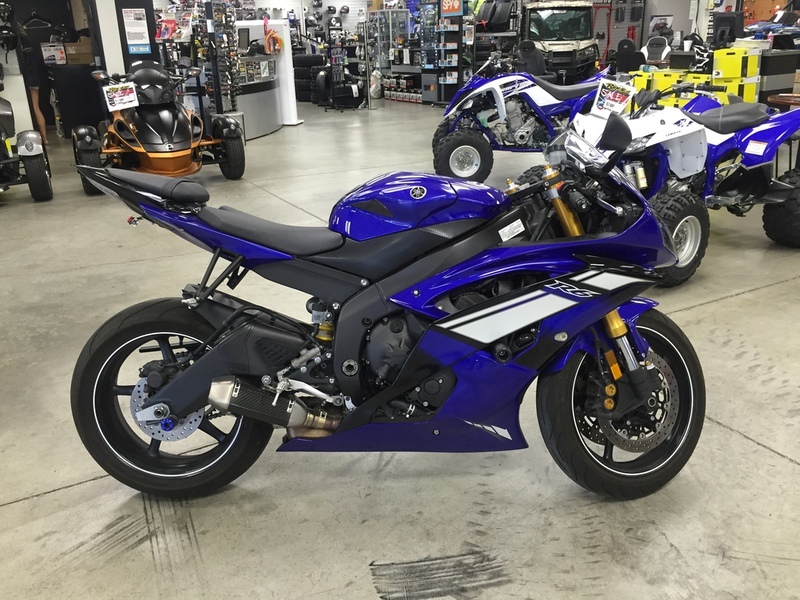 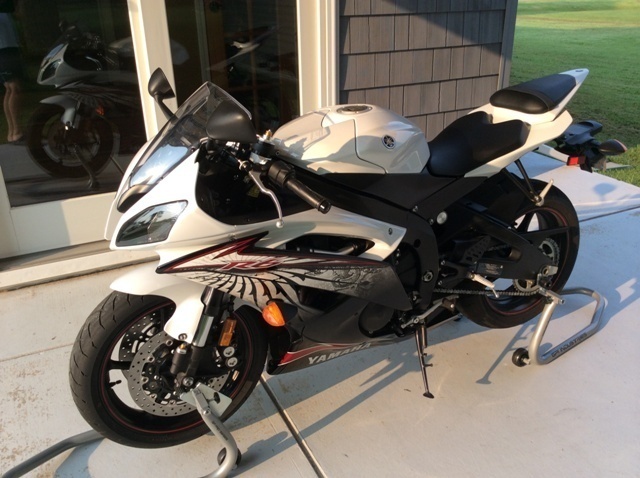 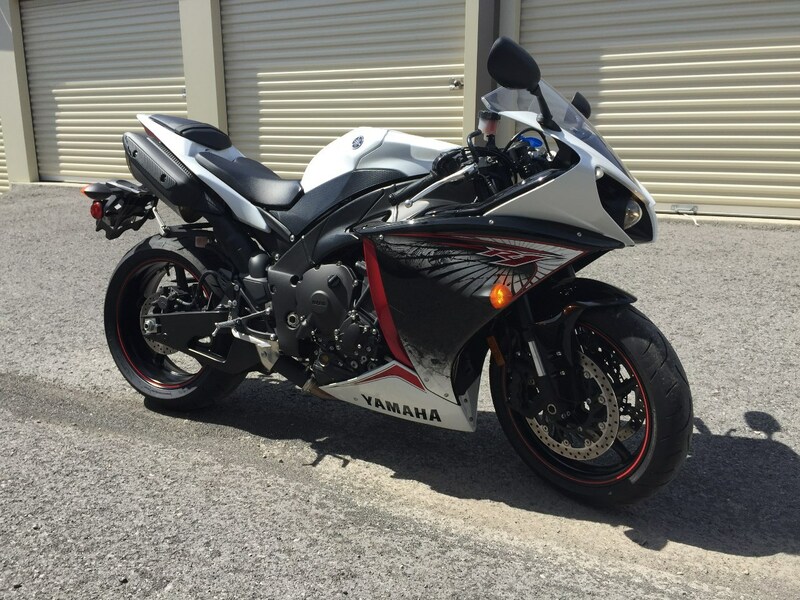 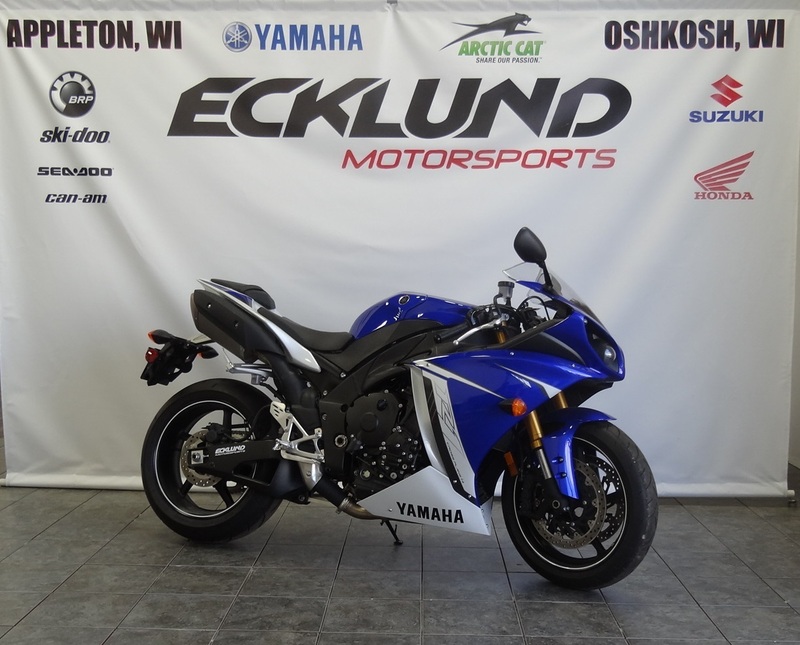 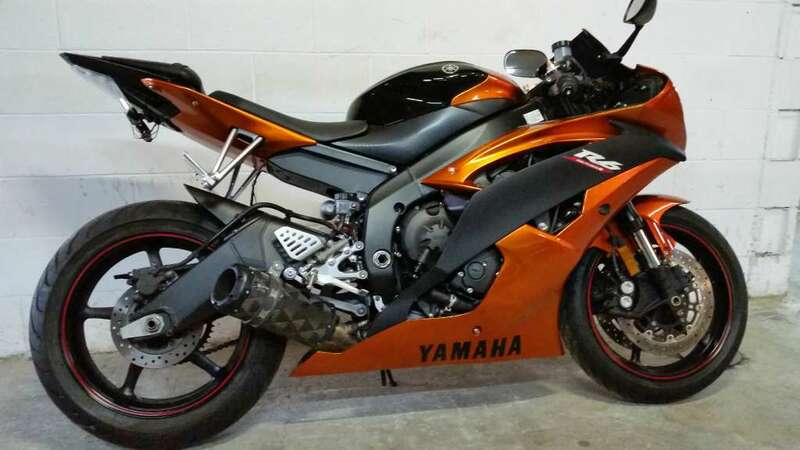 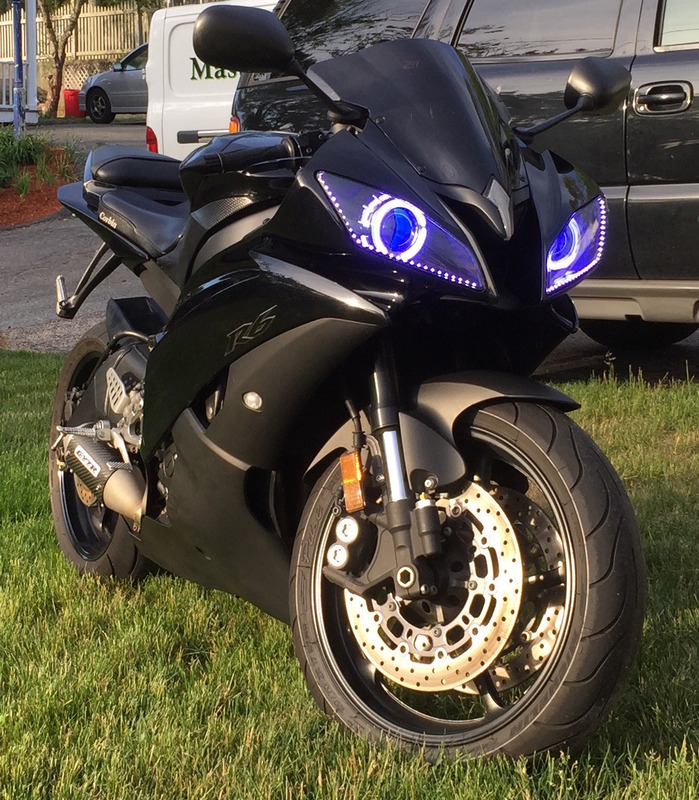 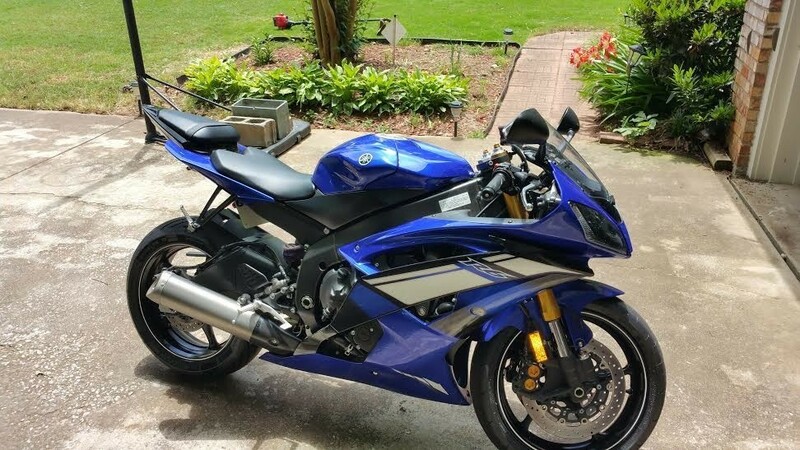 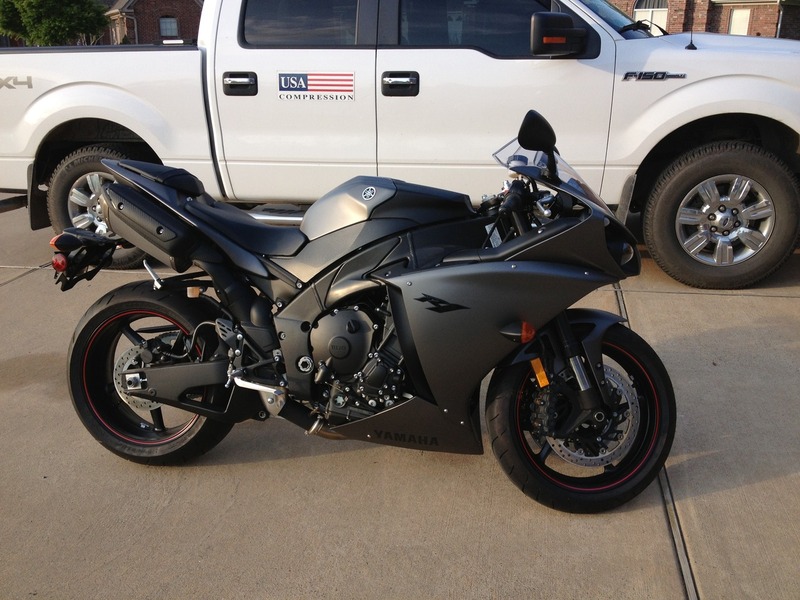 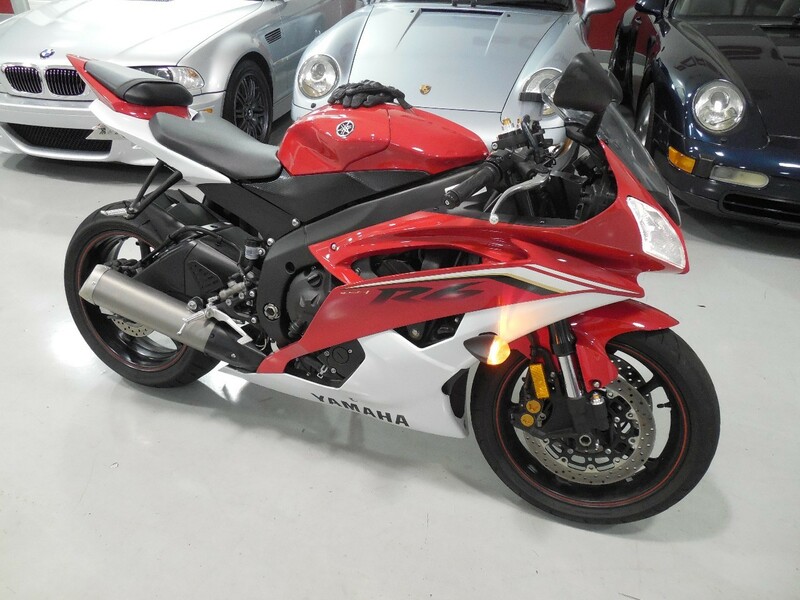 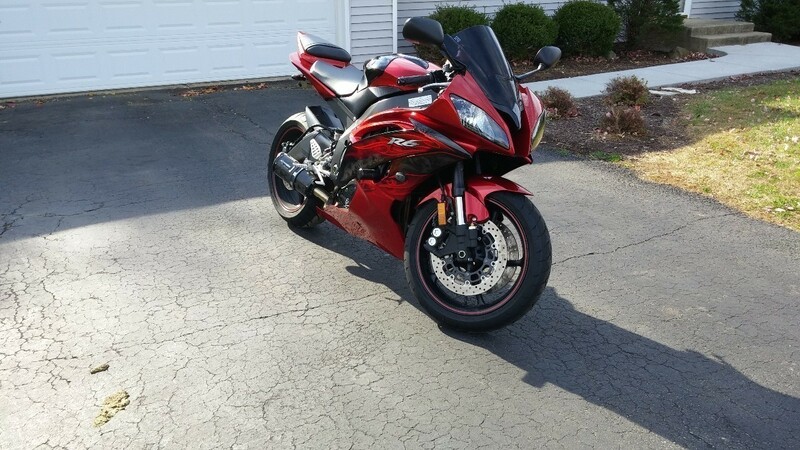 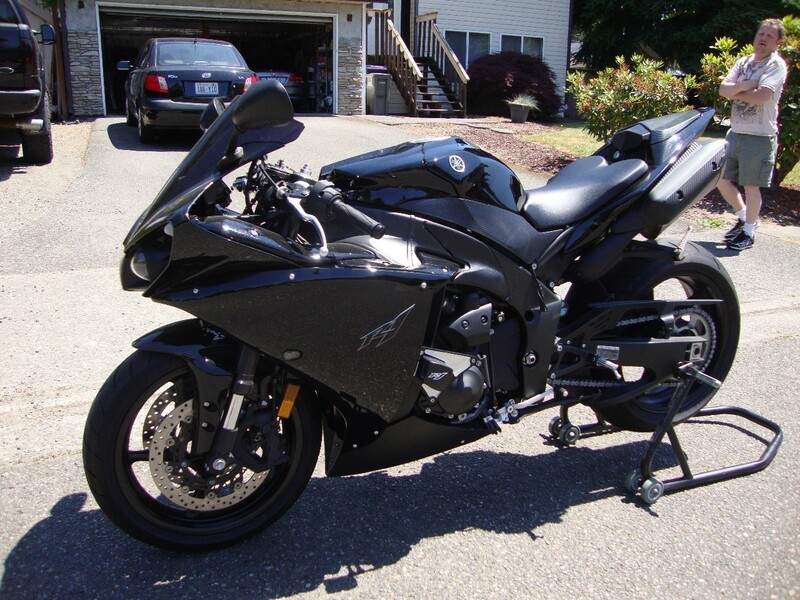 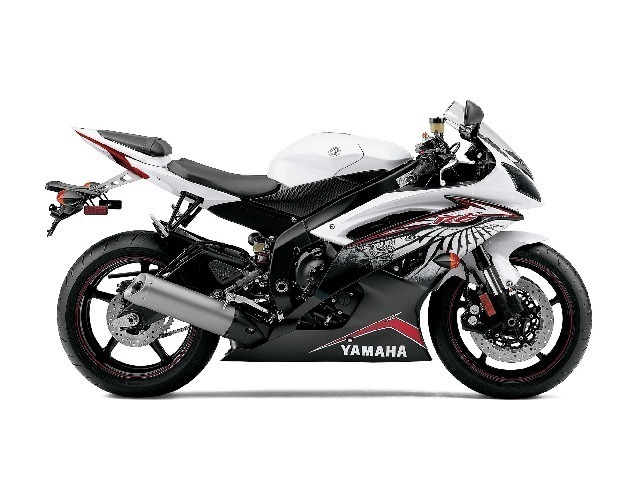 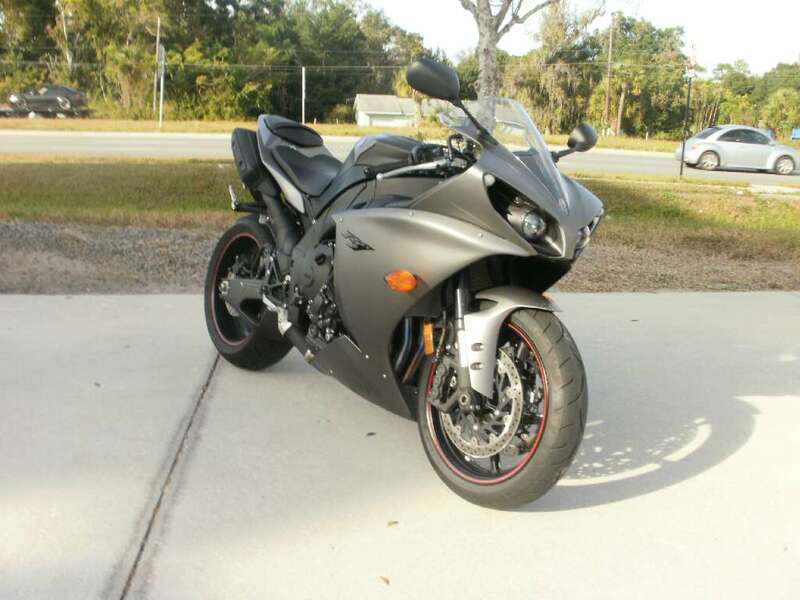 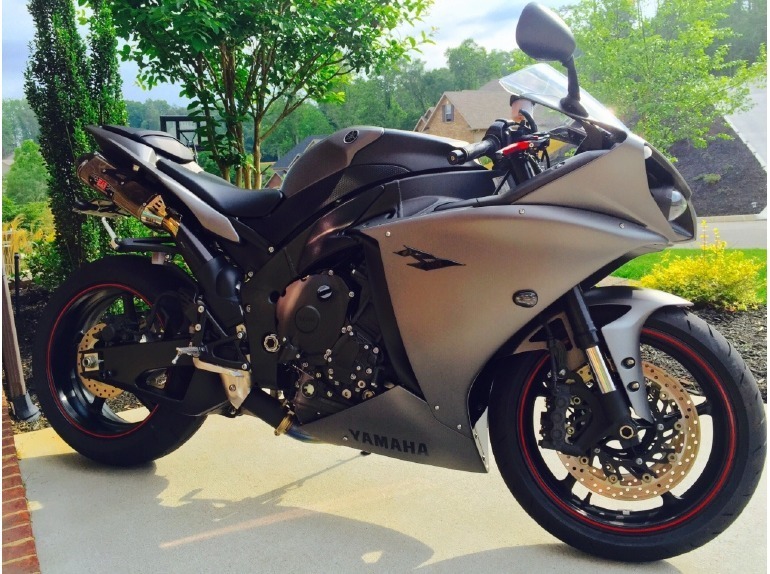 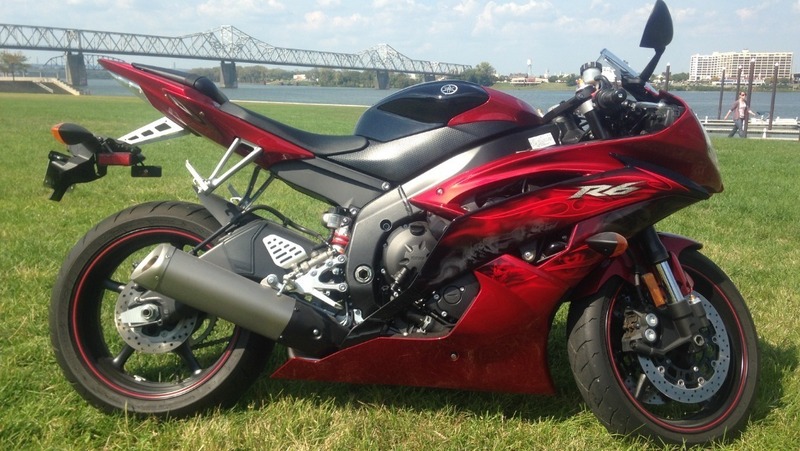 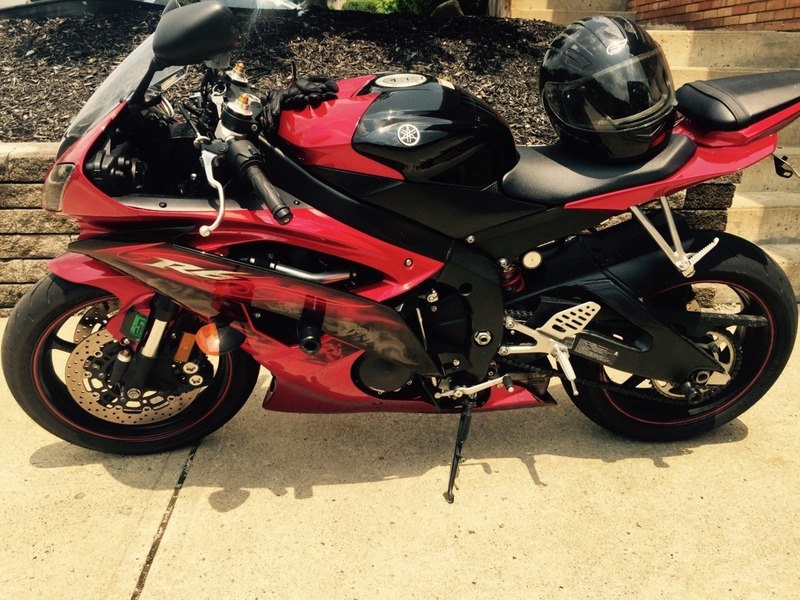 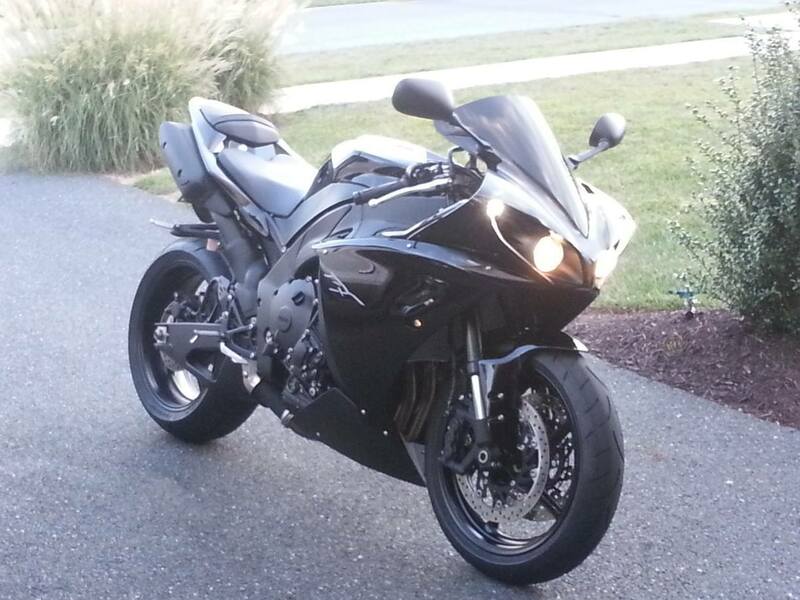 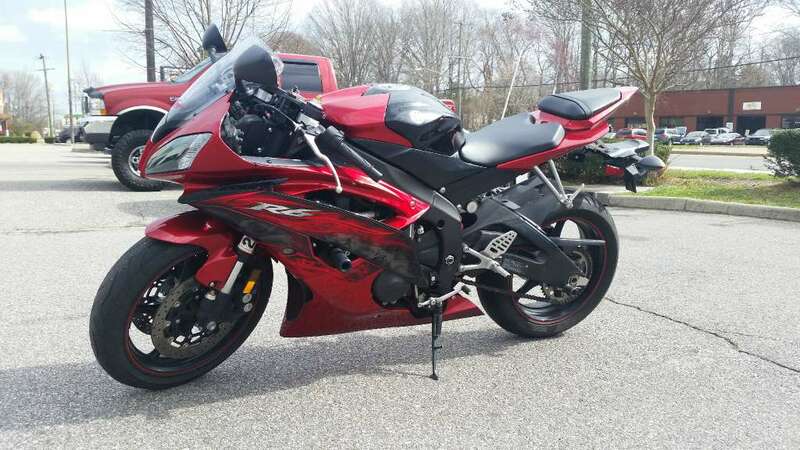 2012 Yamaha YZF R6 purchased new in 2014. 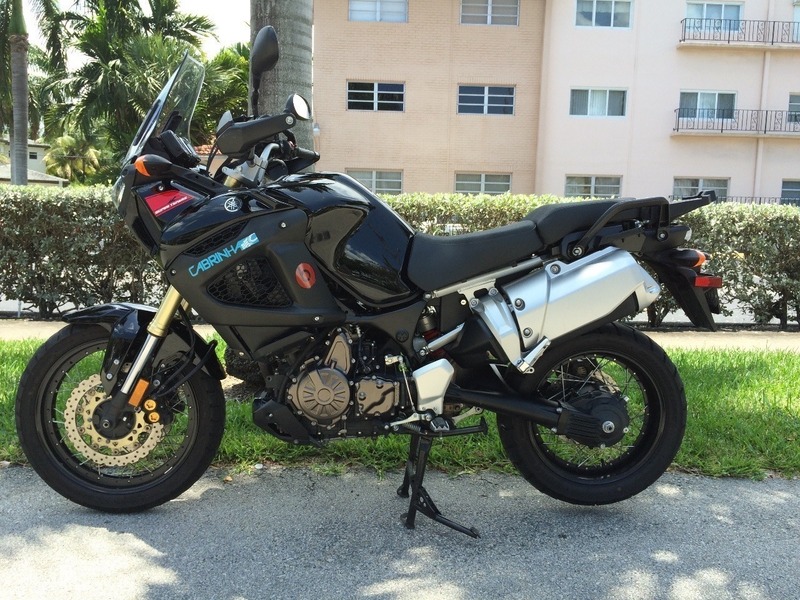 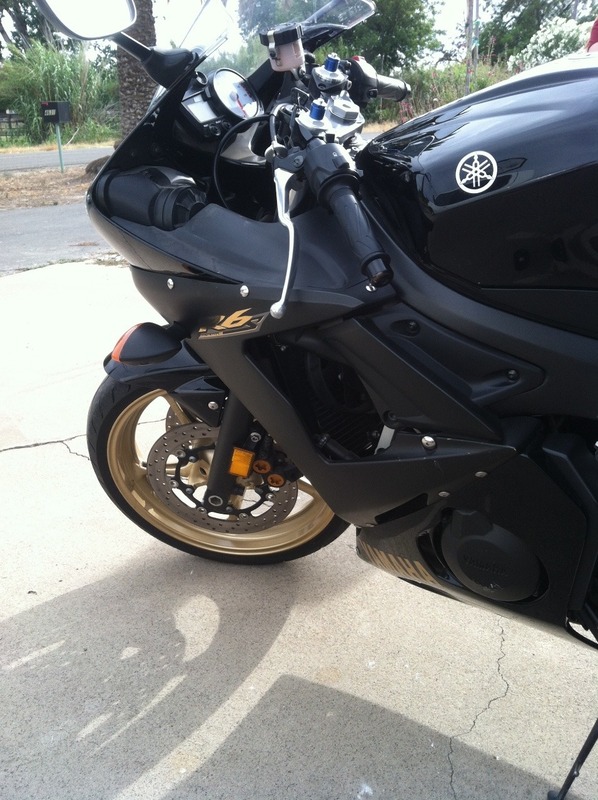 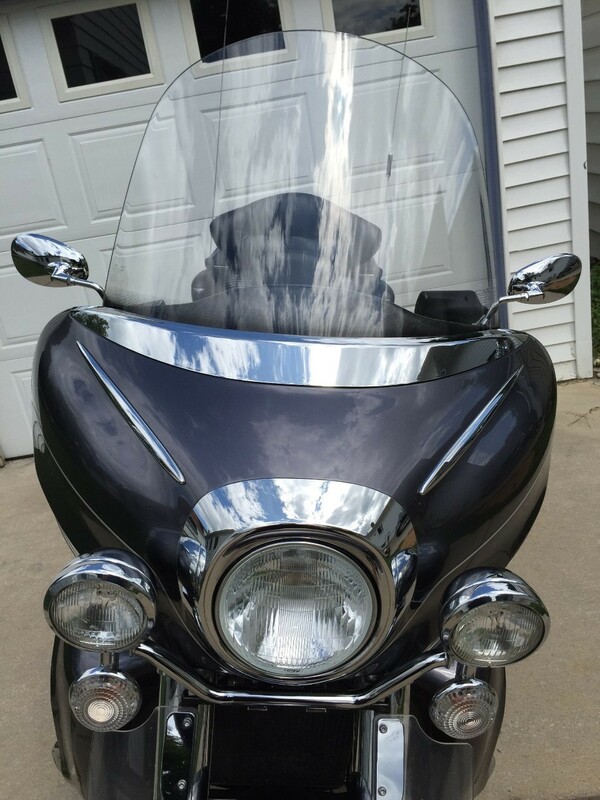 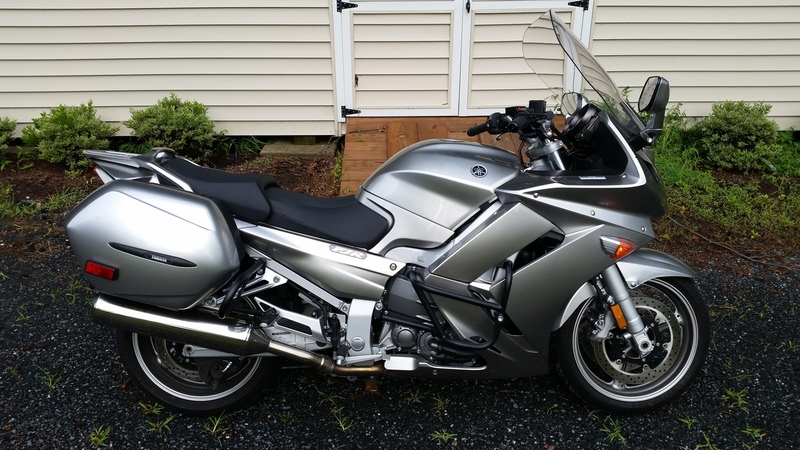 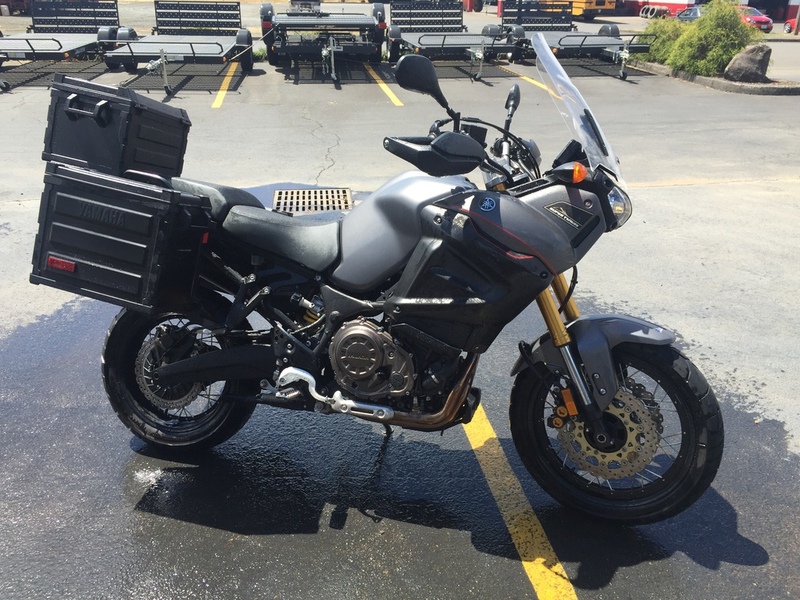 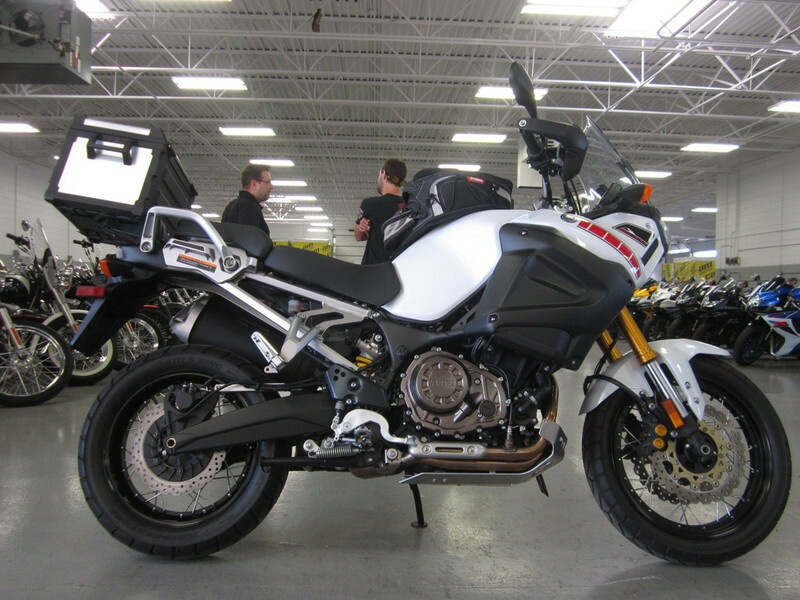 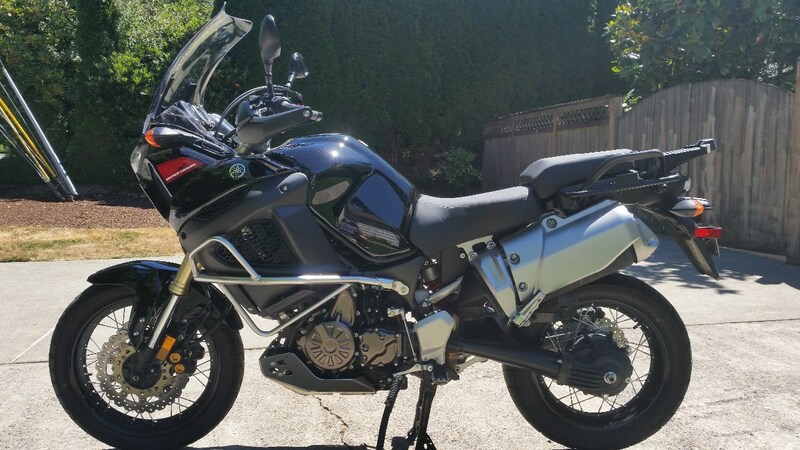 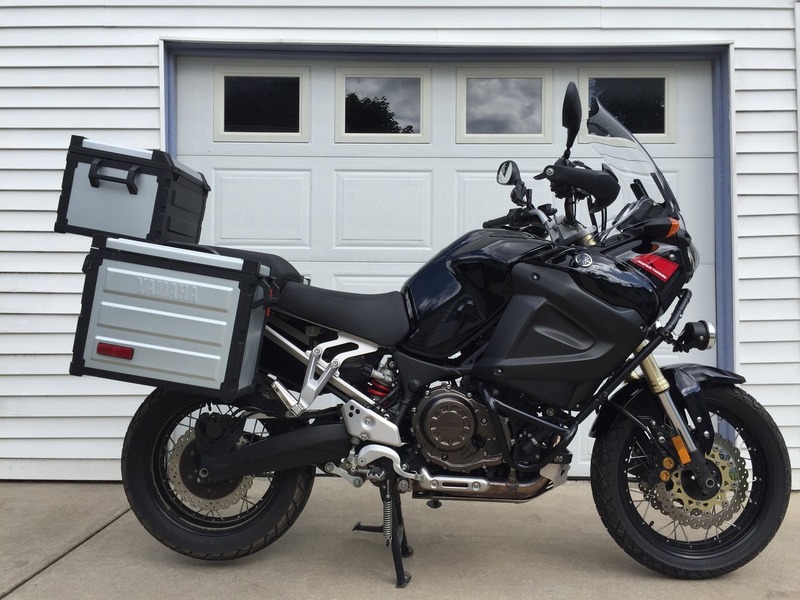 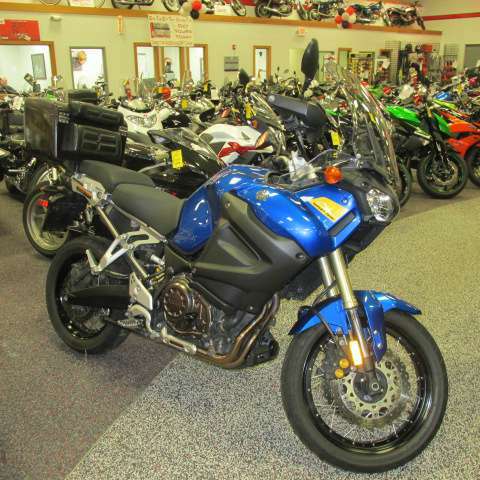 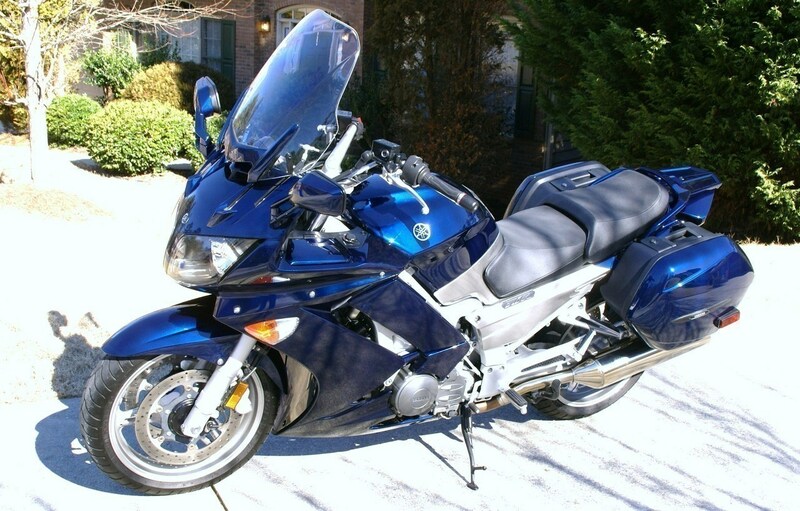 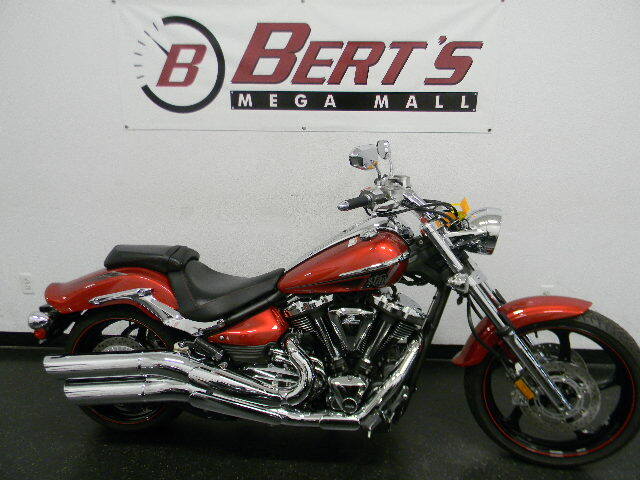 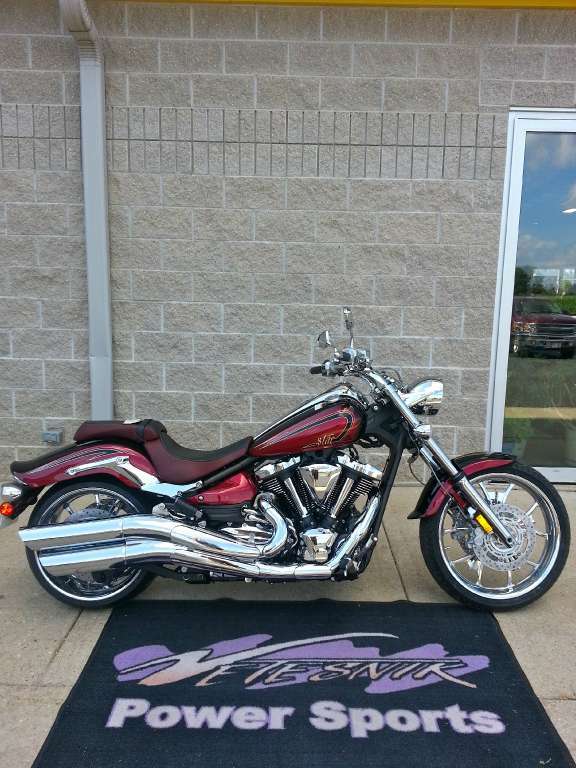 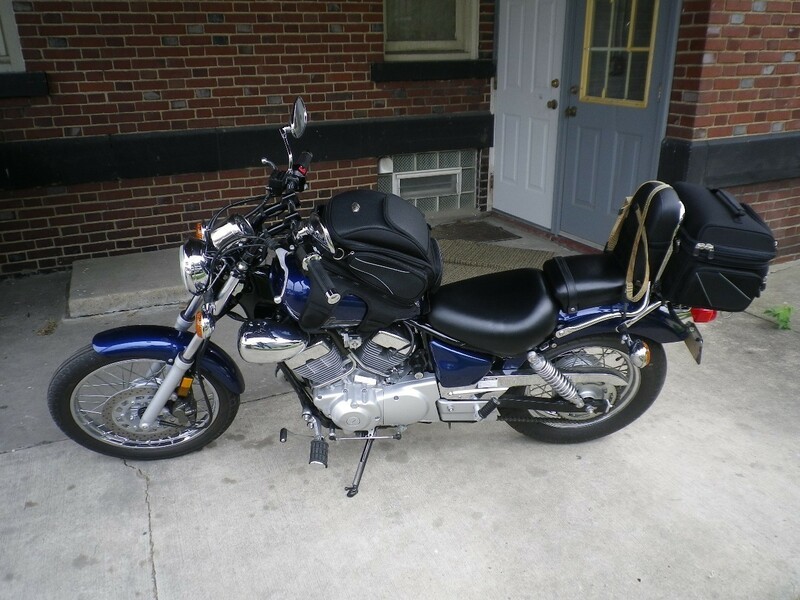 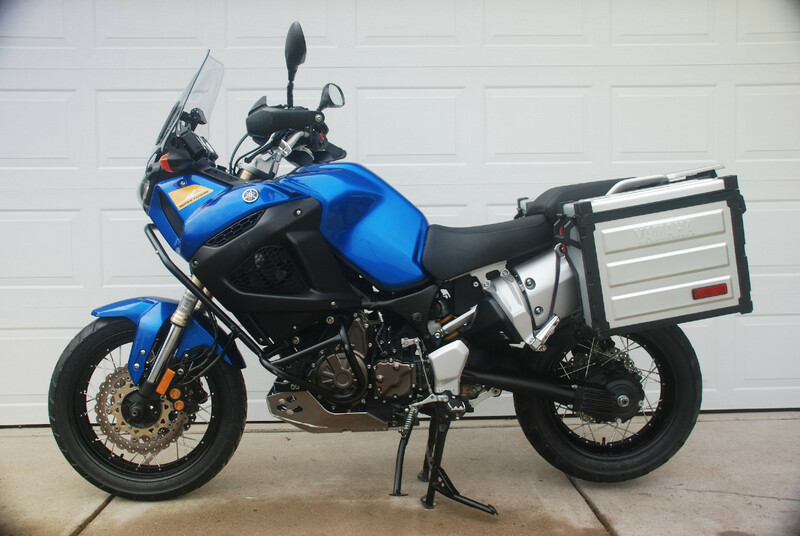 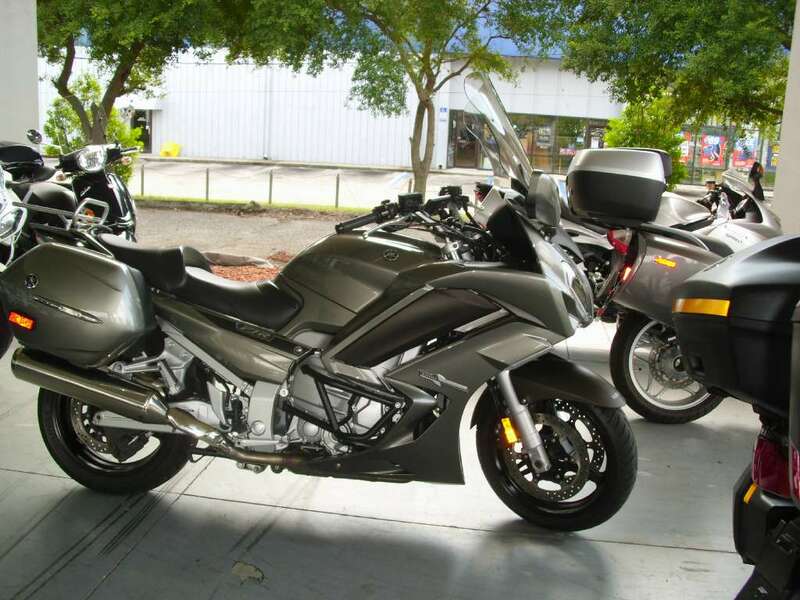 Bike is in showroom condition with only 1,018 miles on the odometer. 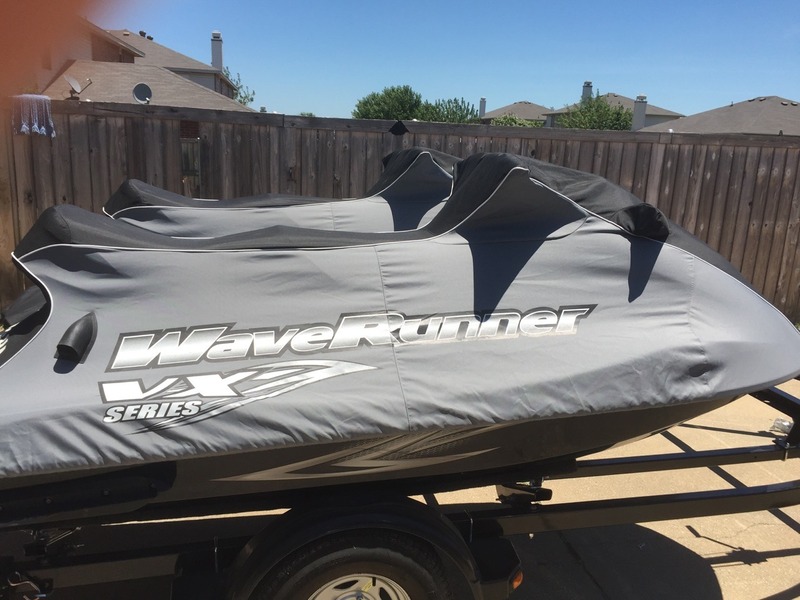 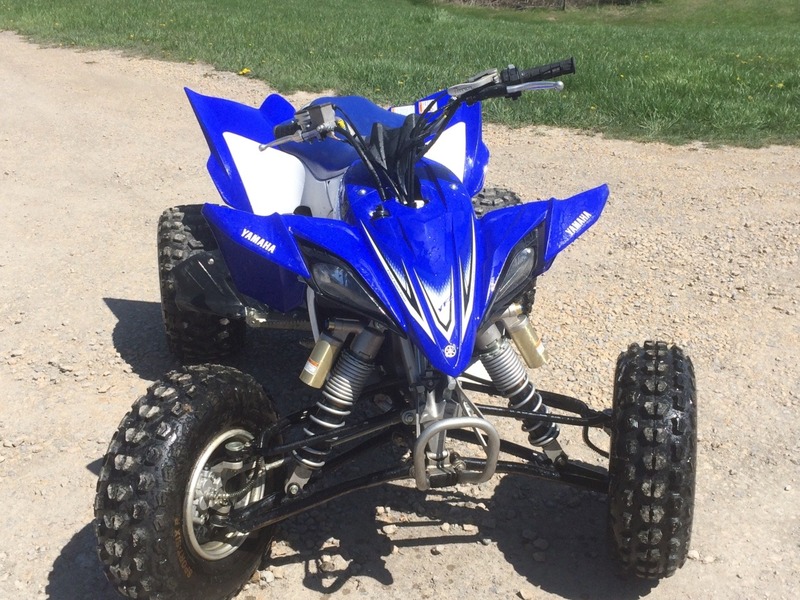 Price includes stands. 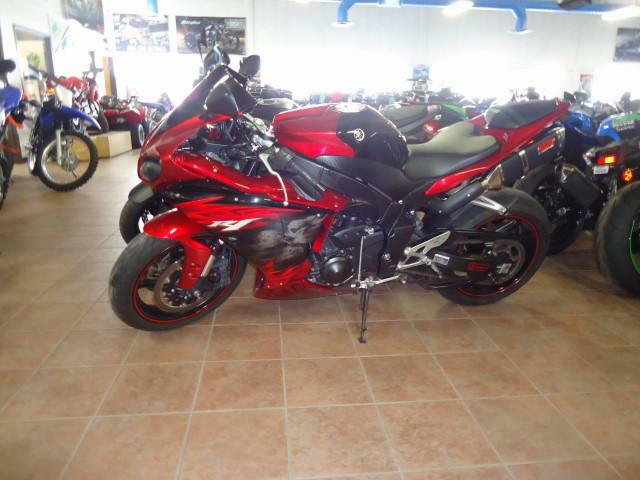 Located in Middleport, NY 14105. 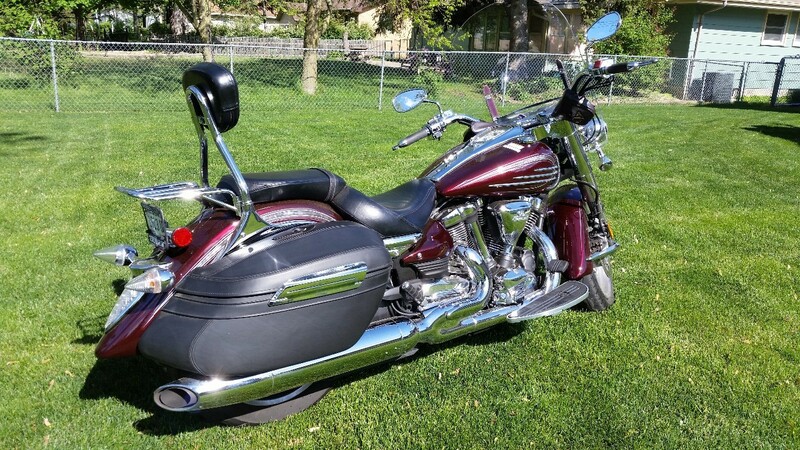 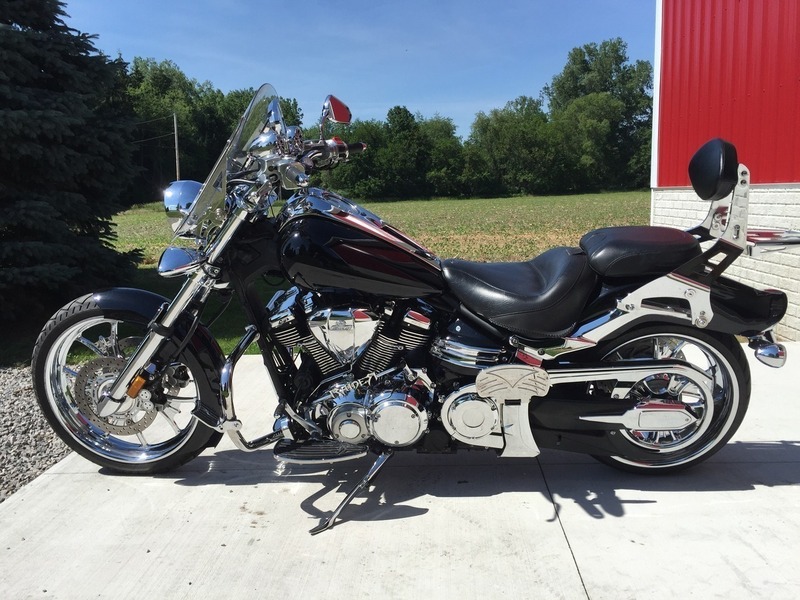 $7,600.00, Contact Tom 716-735-7097. 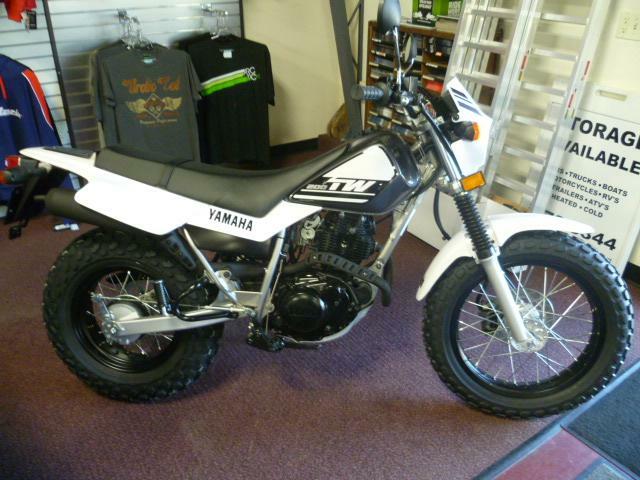 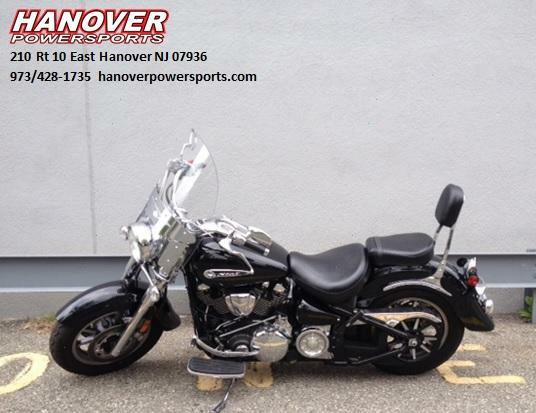 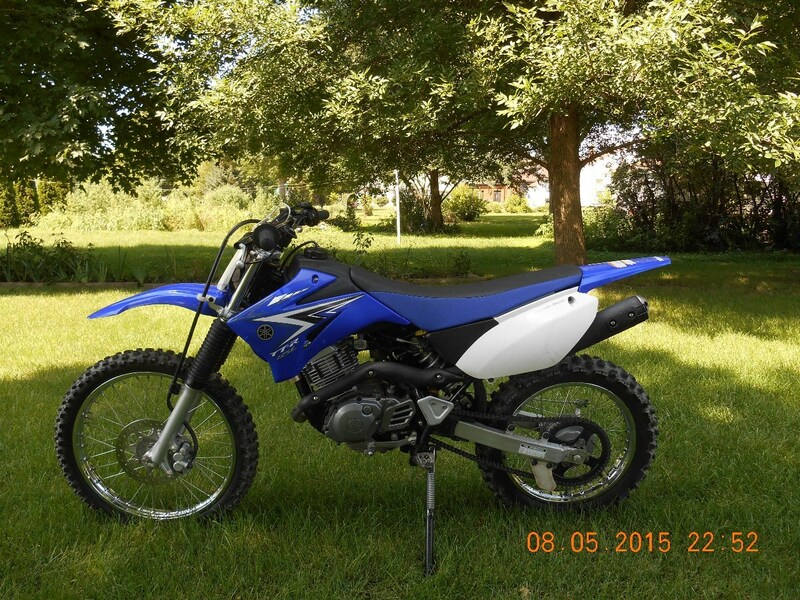 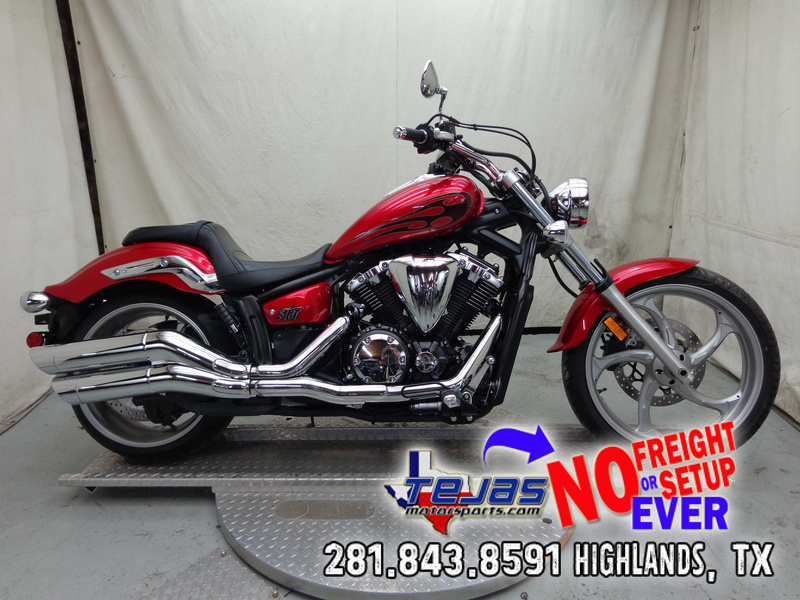 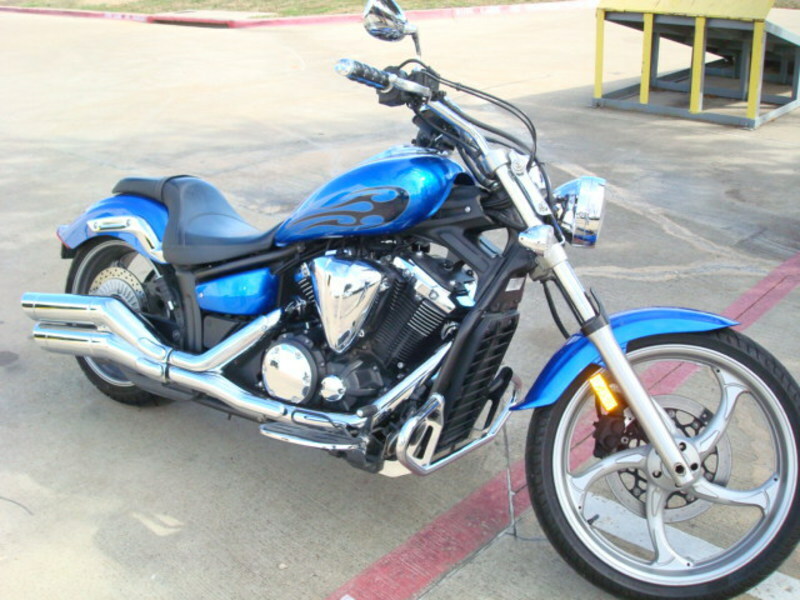 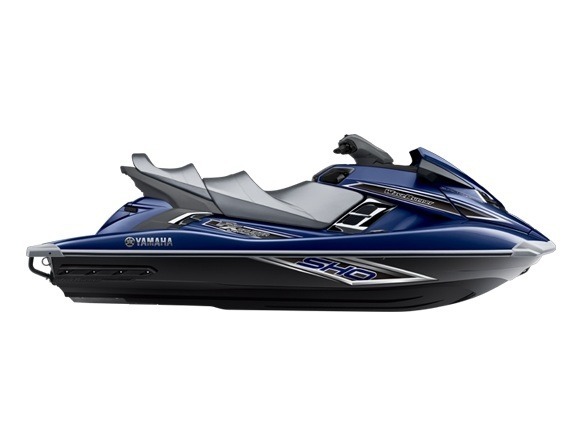 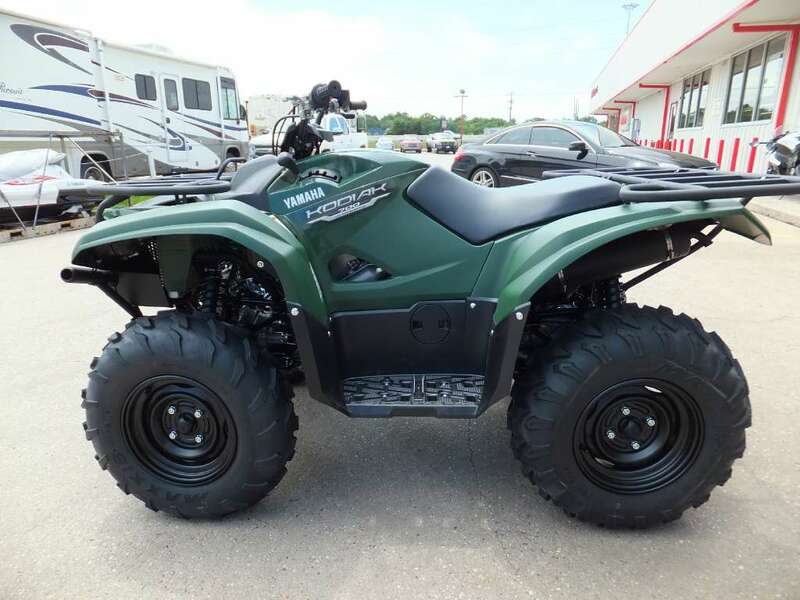 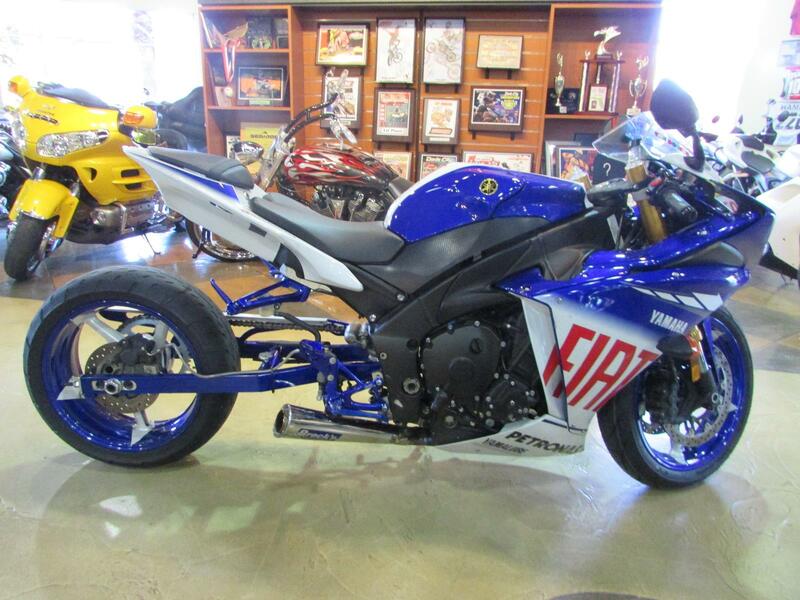 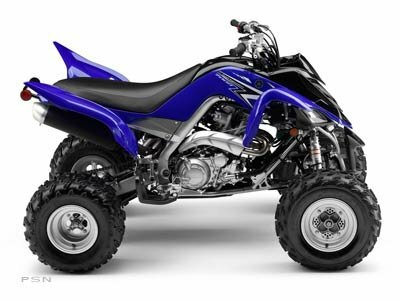 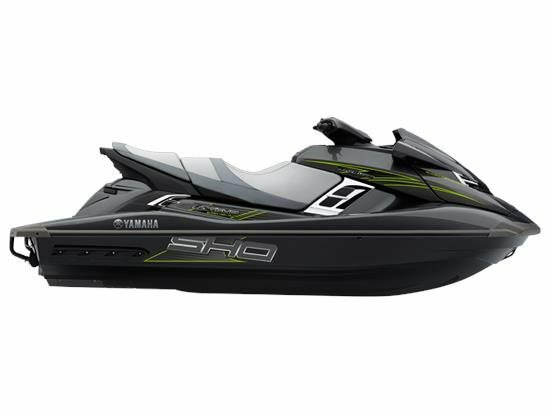 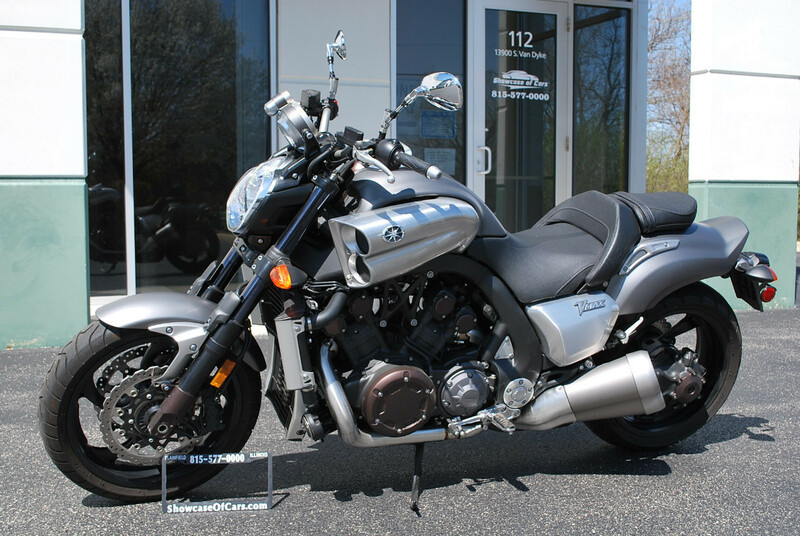 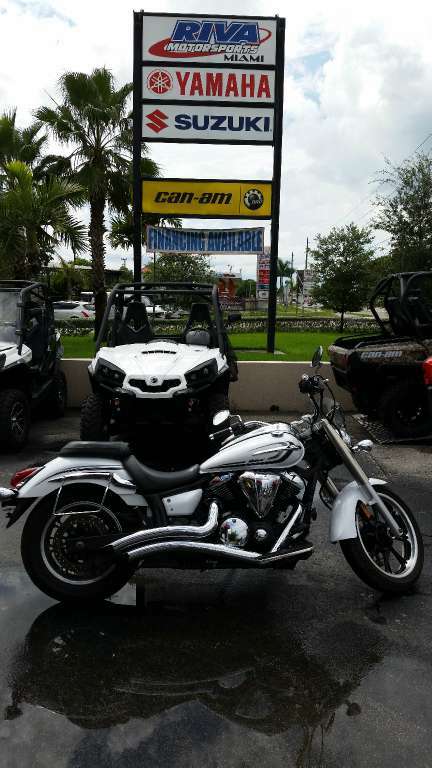 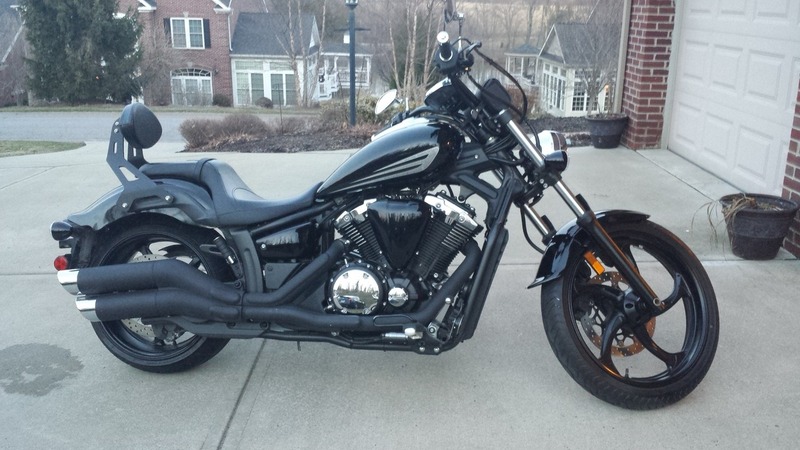 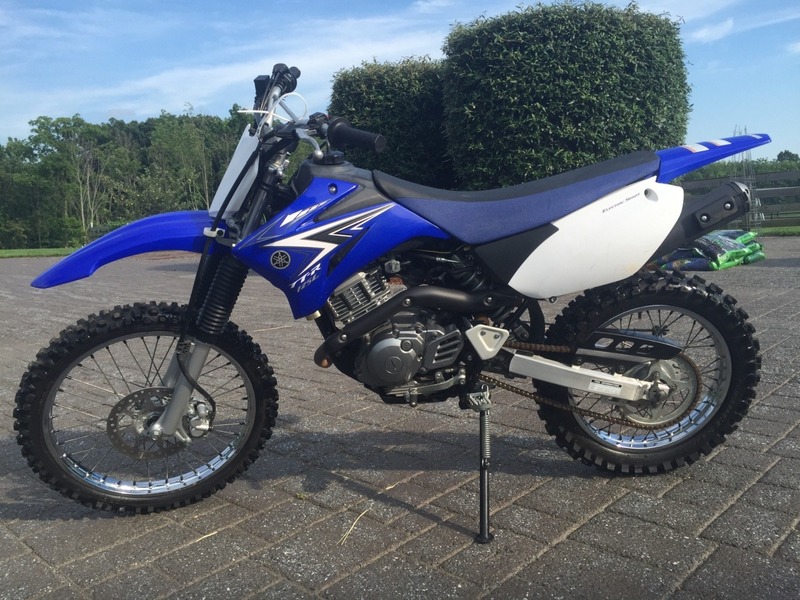 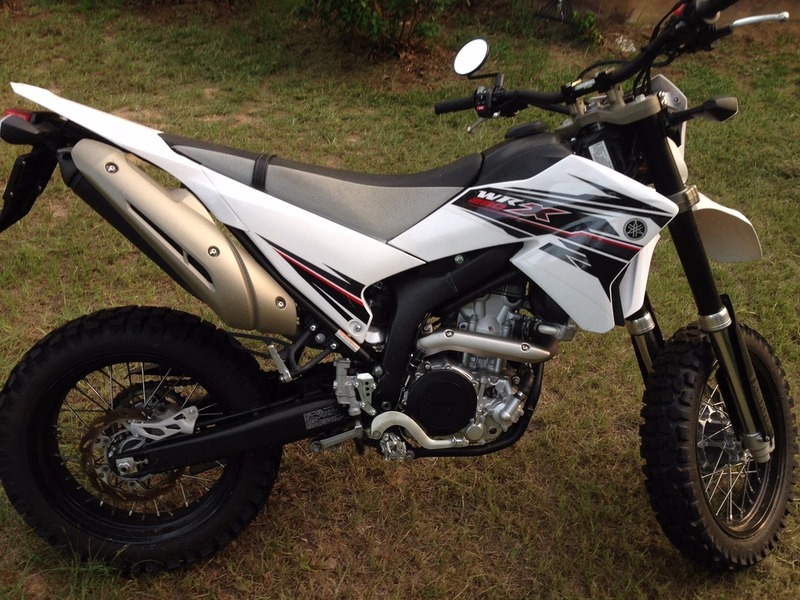 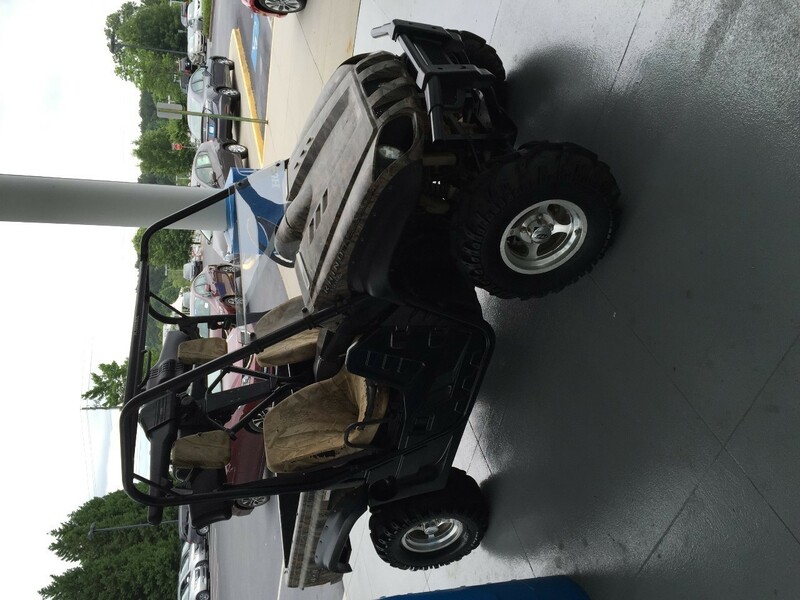 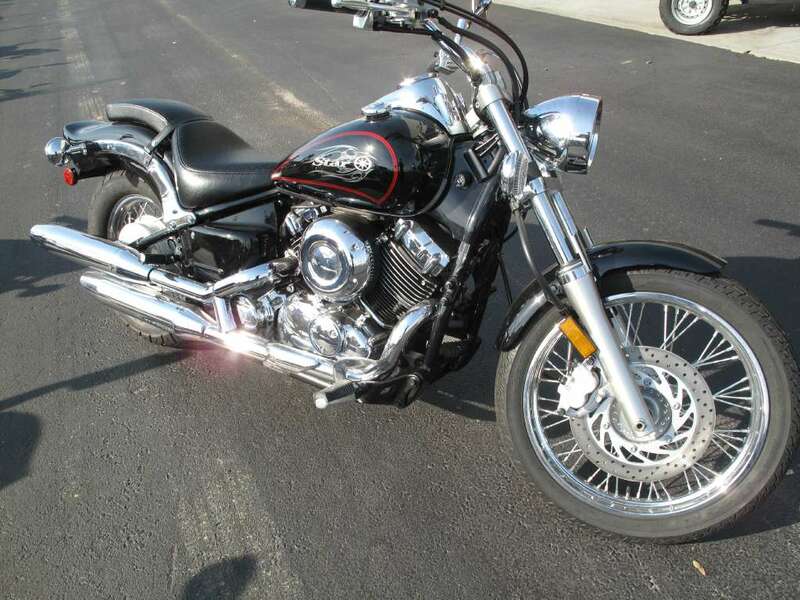 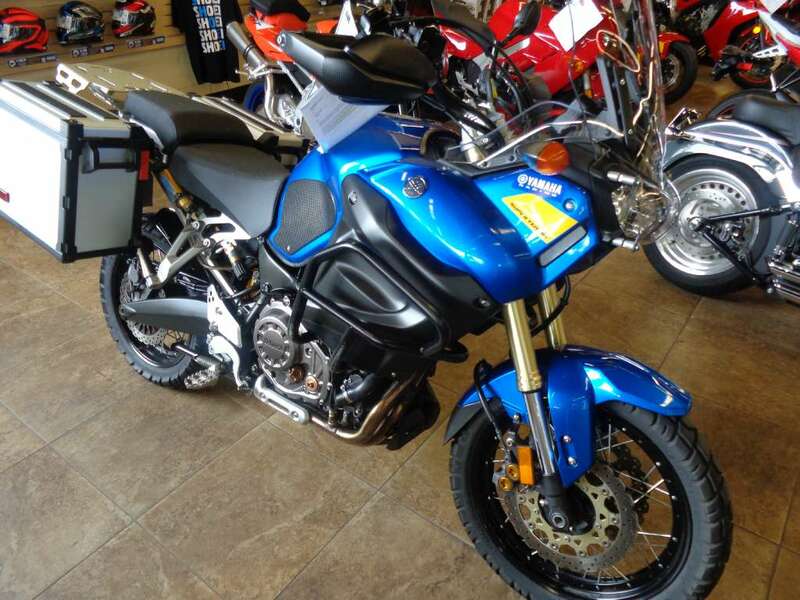 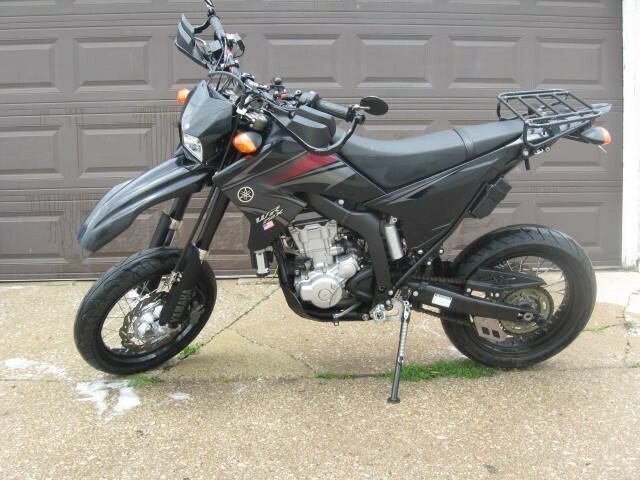 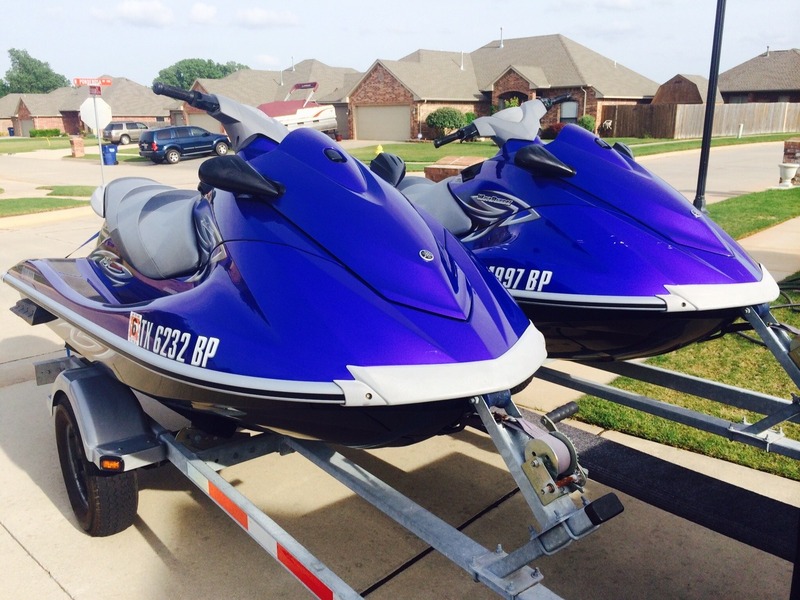 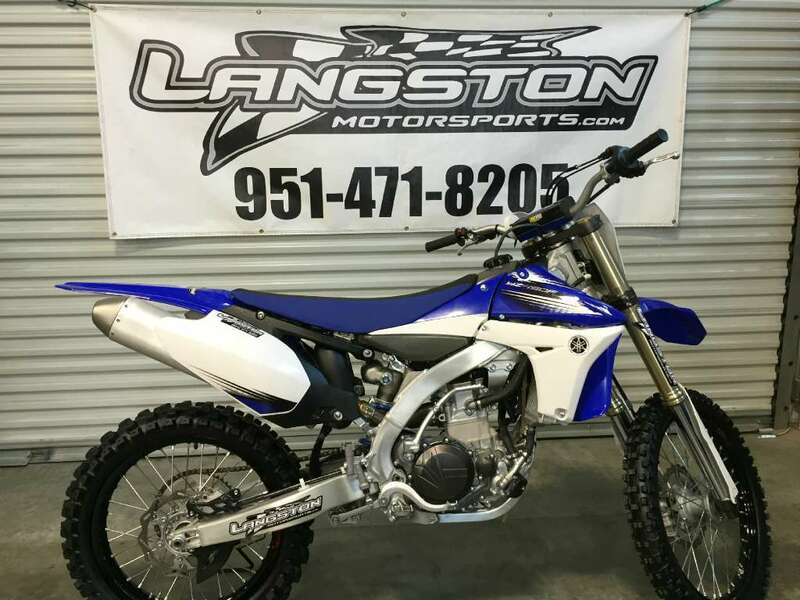 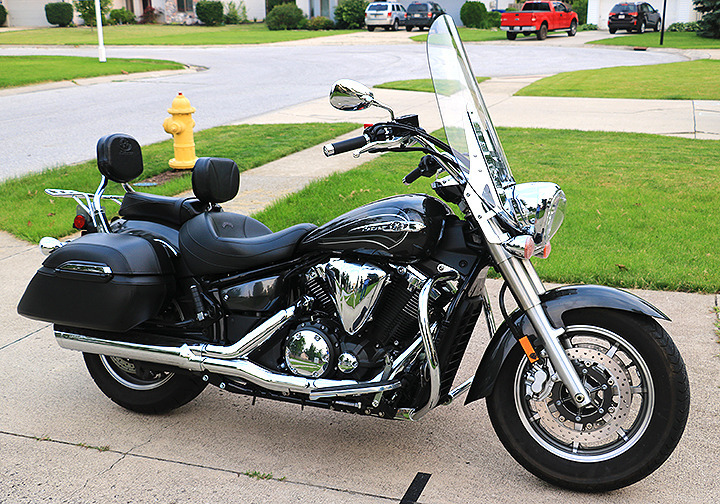 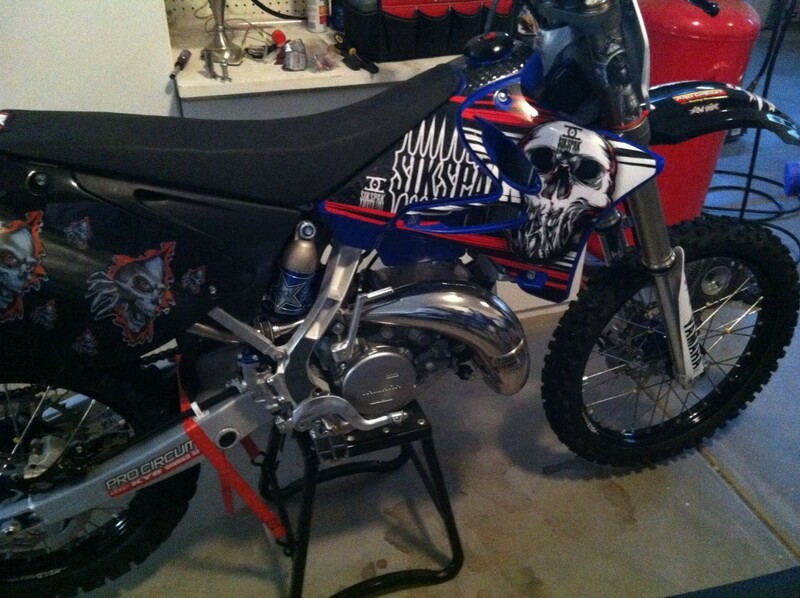 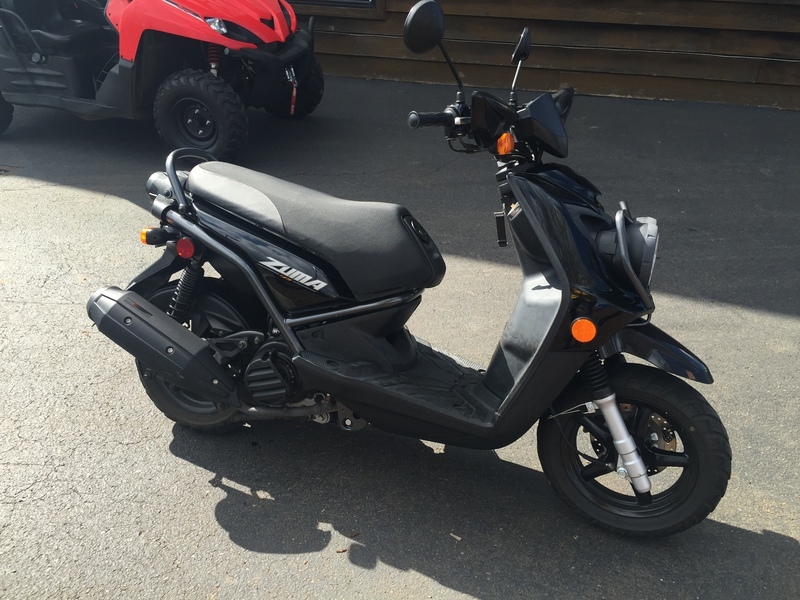 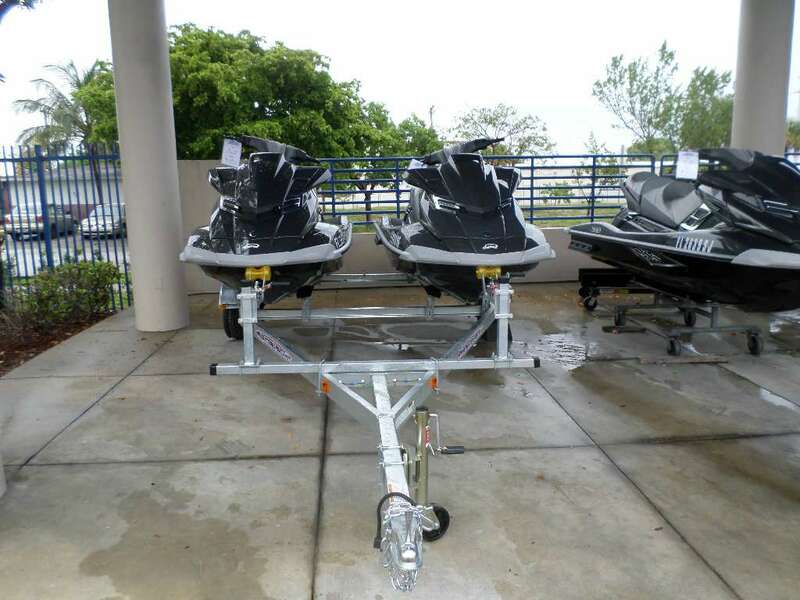 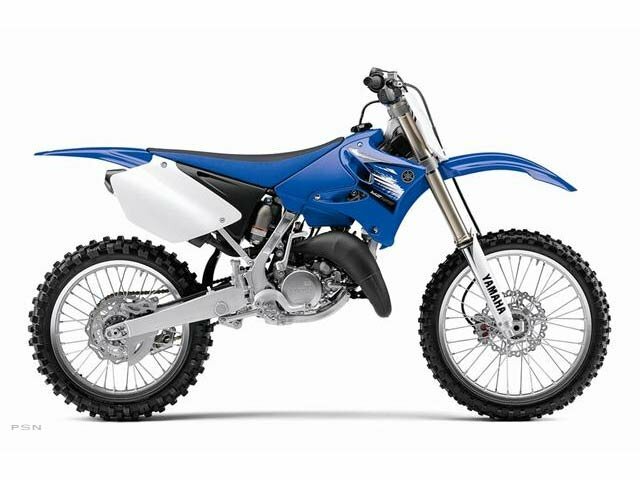 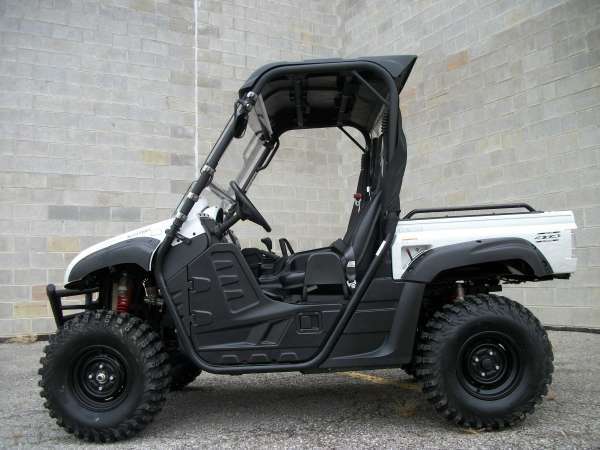 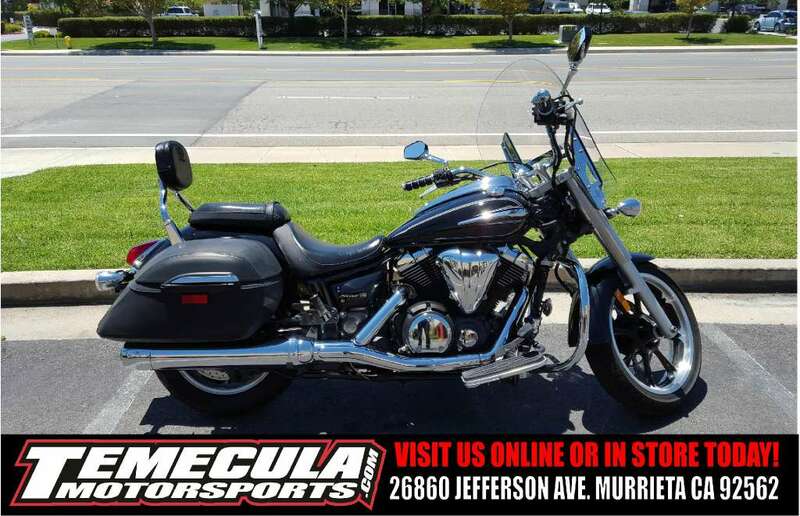 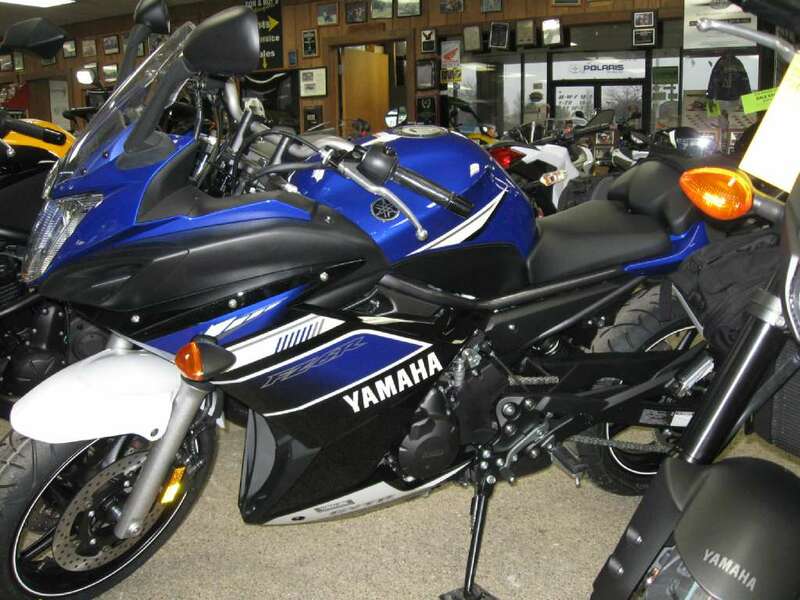 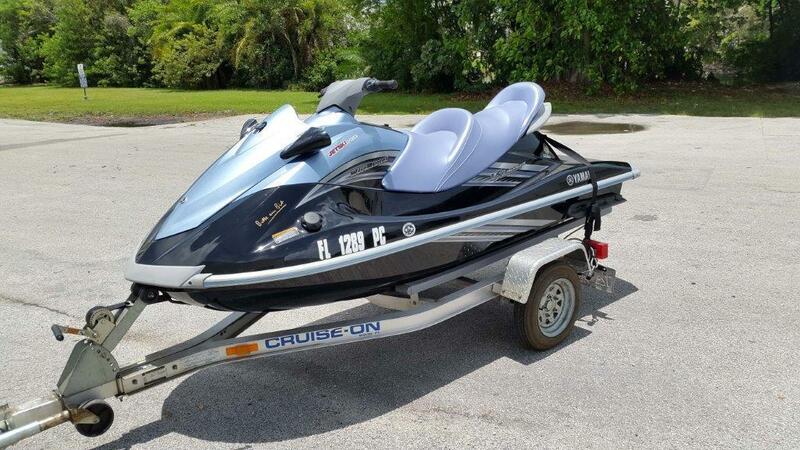 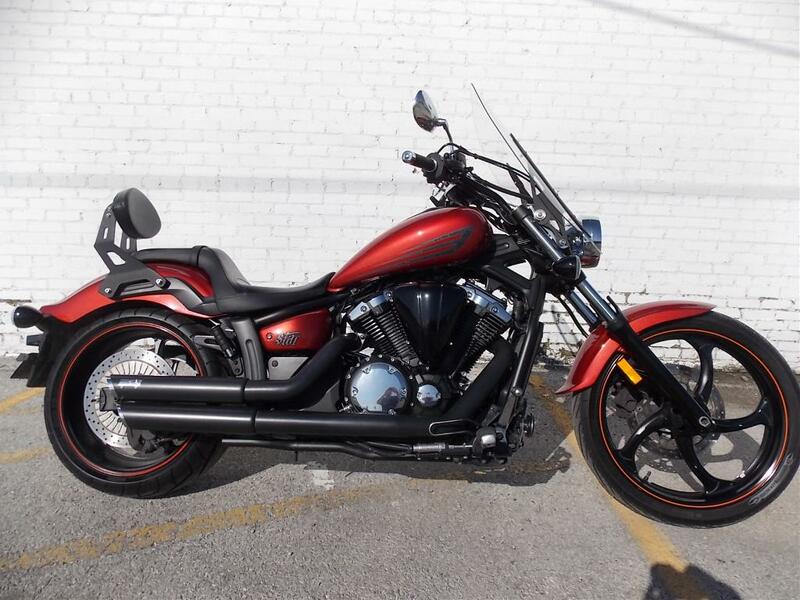 2013 YAMAHA Raider S, Call 1-877-647-1505 for a great deal on this unit. 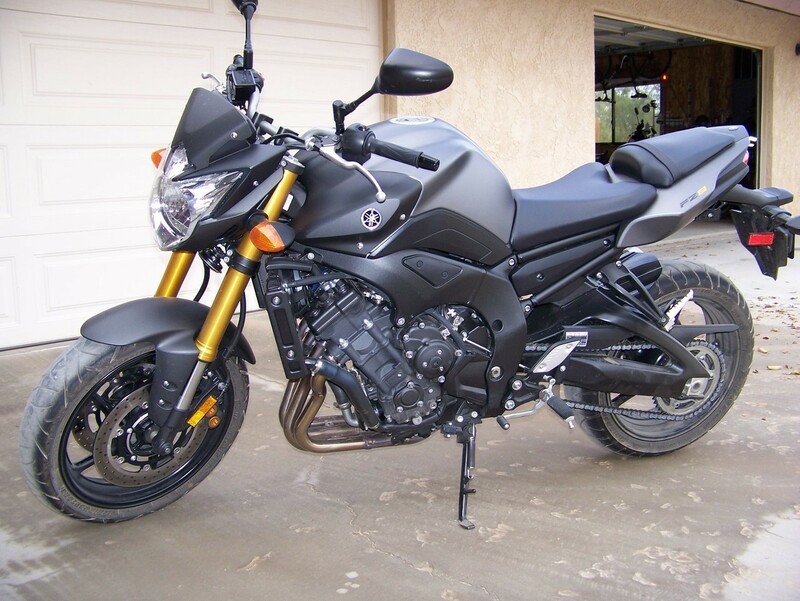 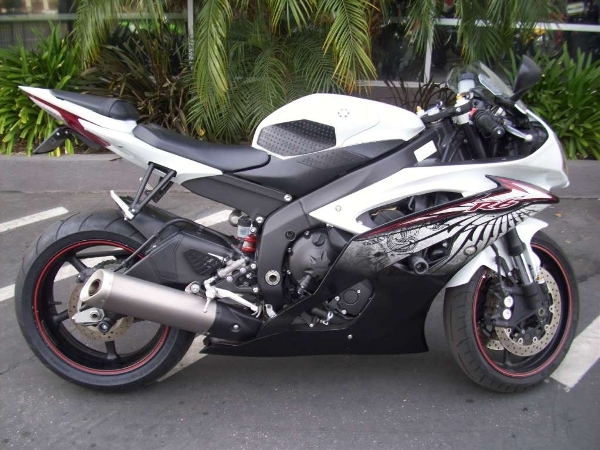 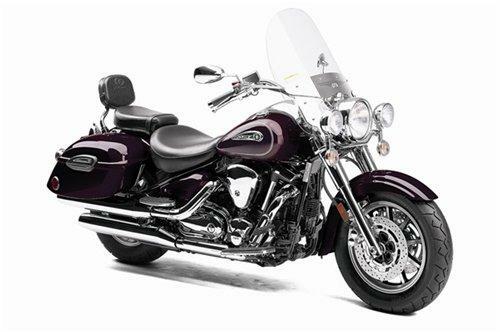 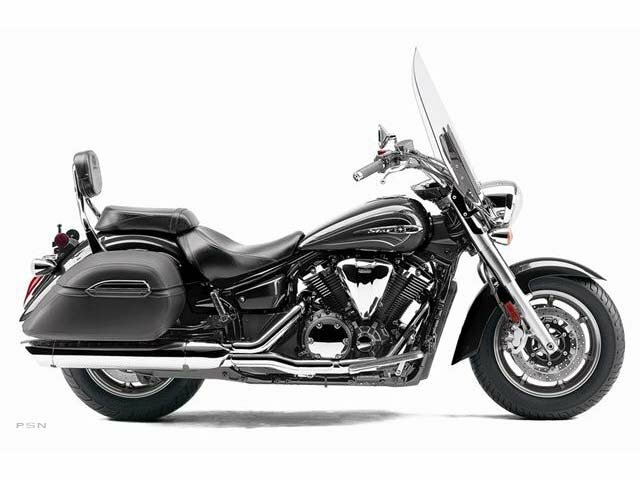 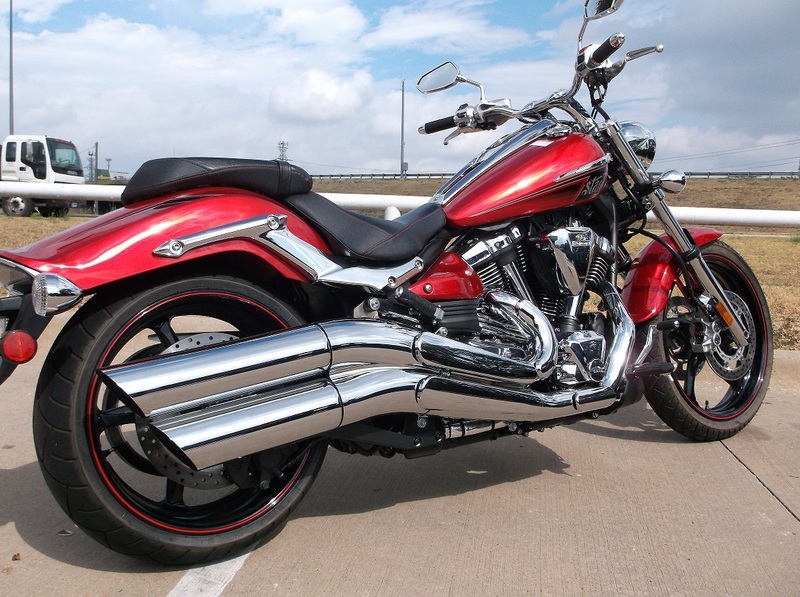 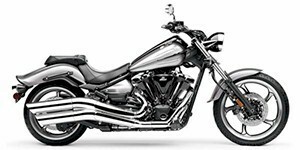 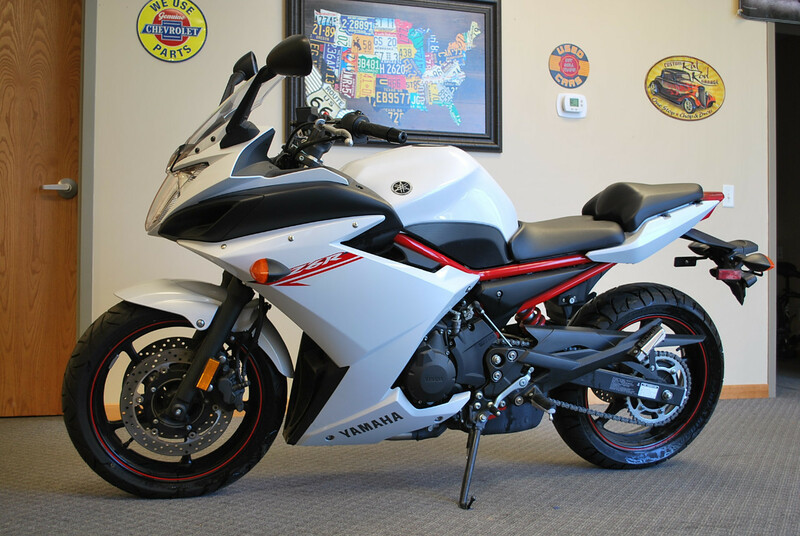 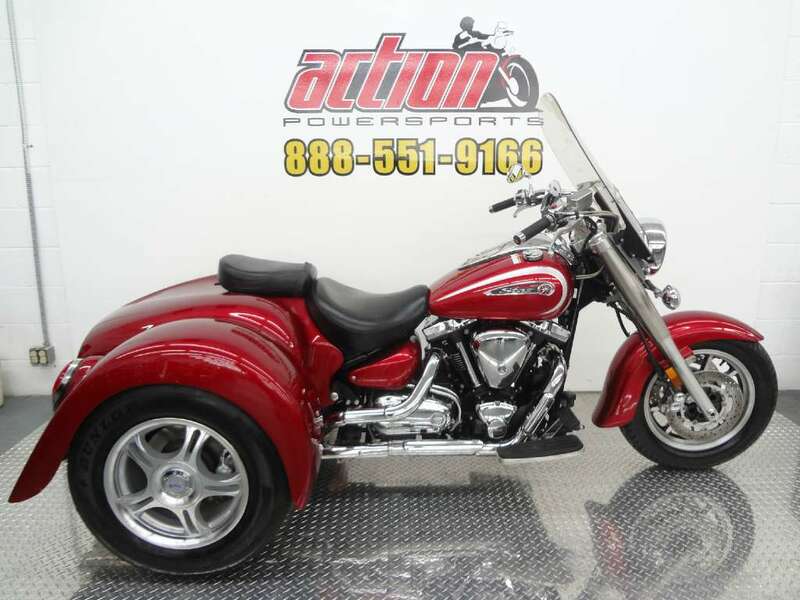 2012 Yamaha Stryker, Mean Looking Ride - TOTALLY CUSTOM EVEN BEFORE YOU CUSTOMIZE IT The Stryker is the coolest bike to roll off the assembly line since the Raider took the industry by storm. 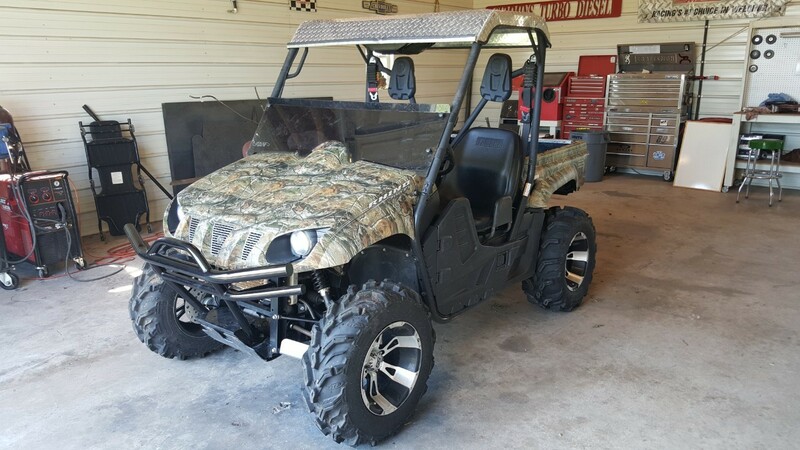 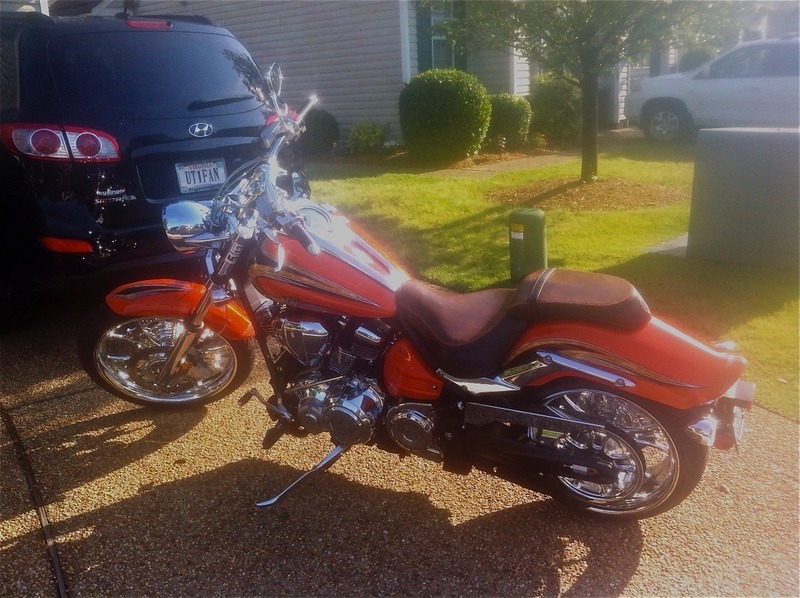 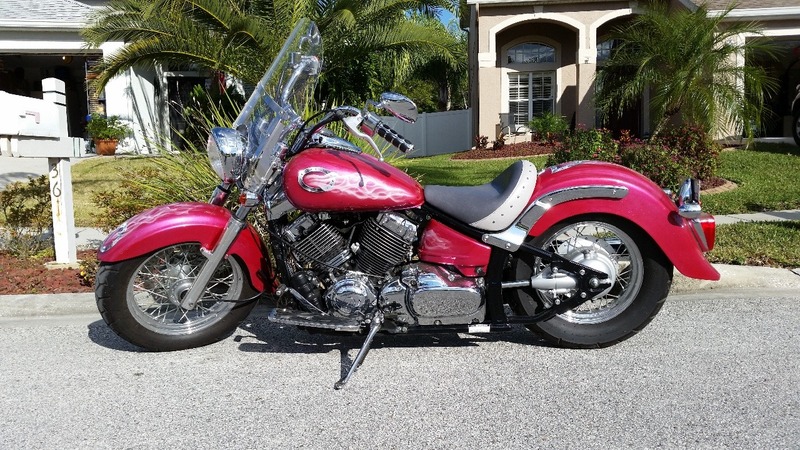 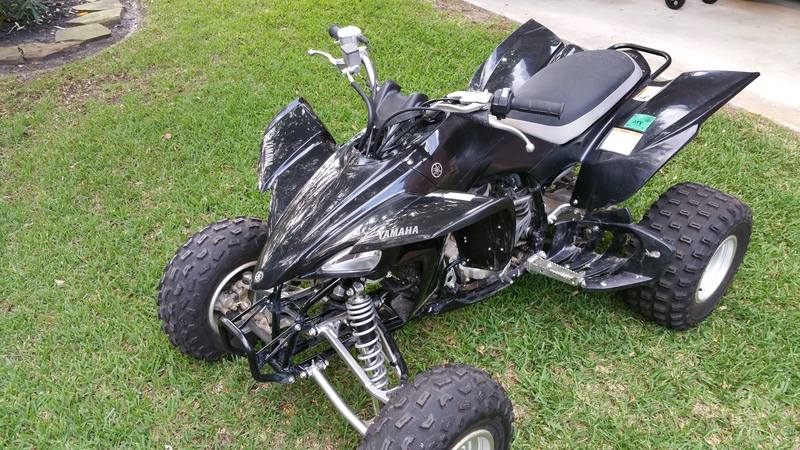 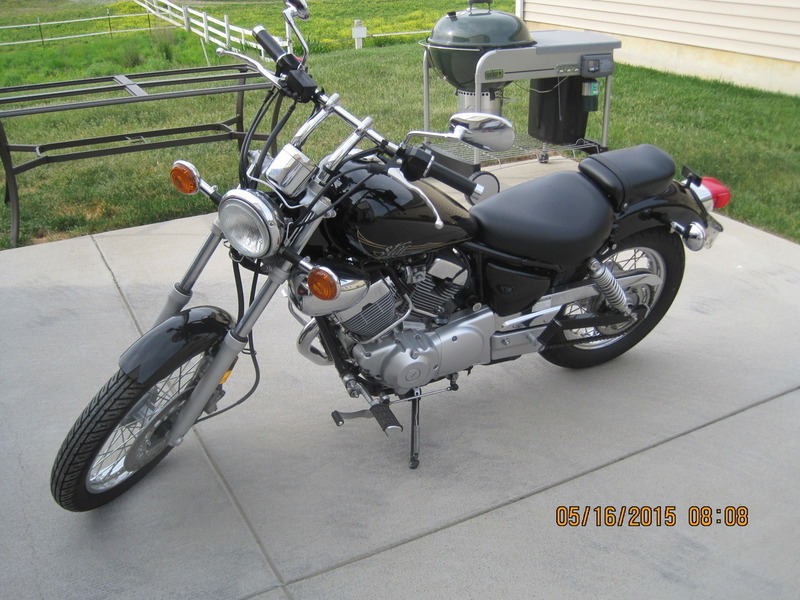 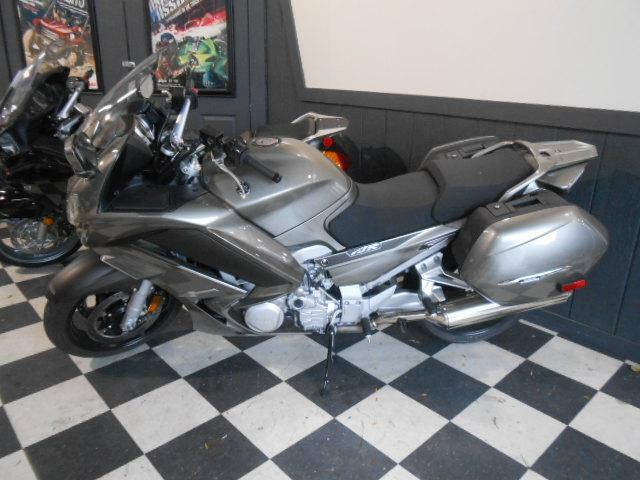 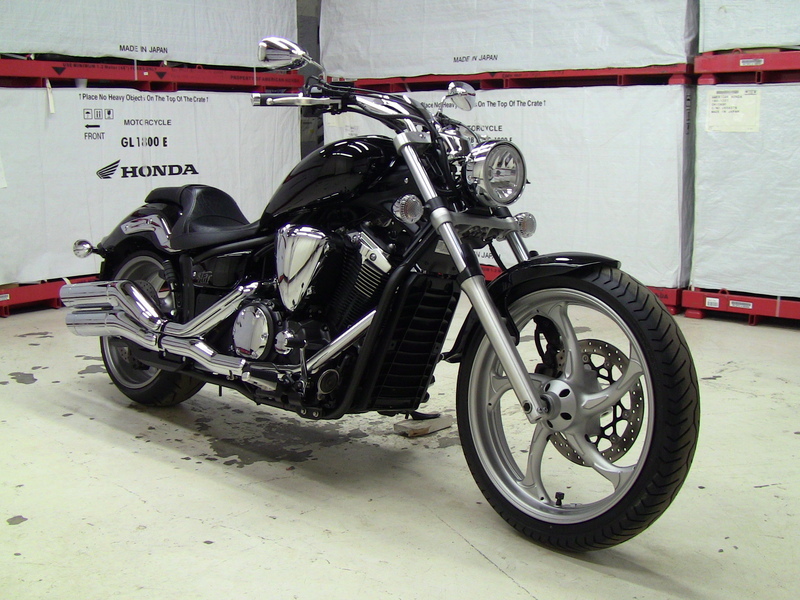 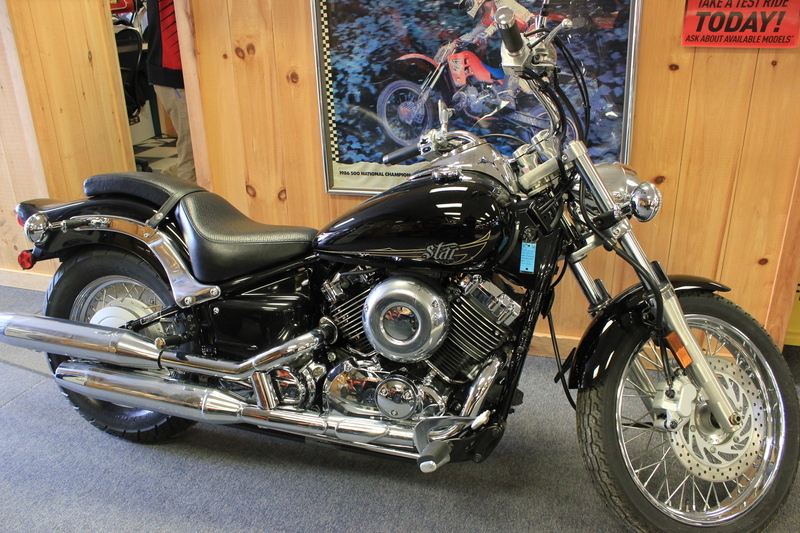 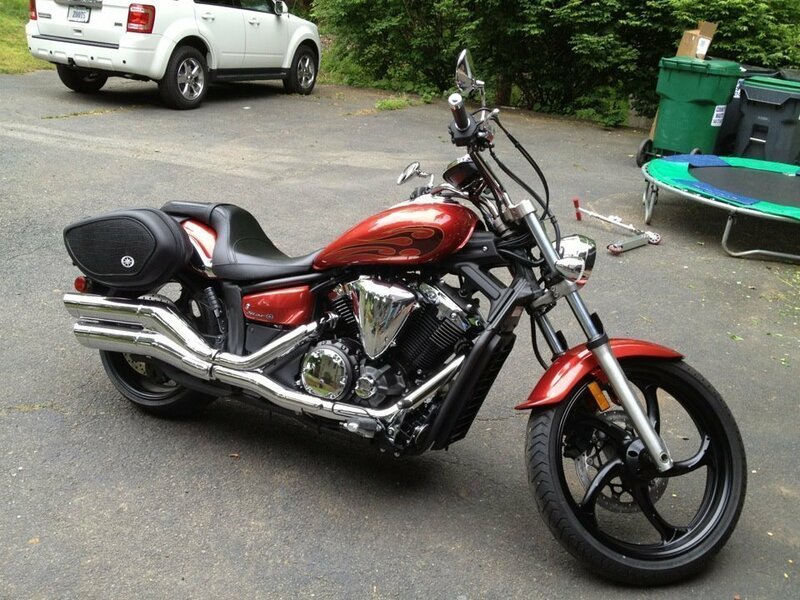 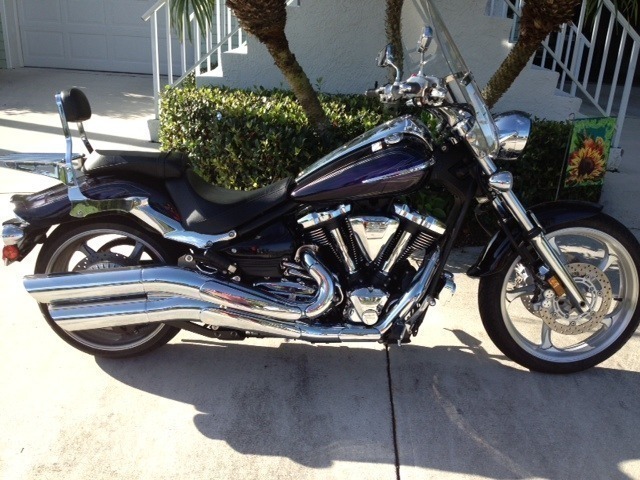 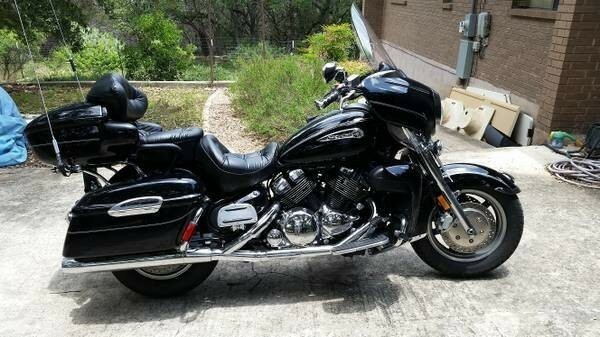 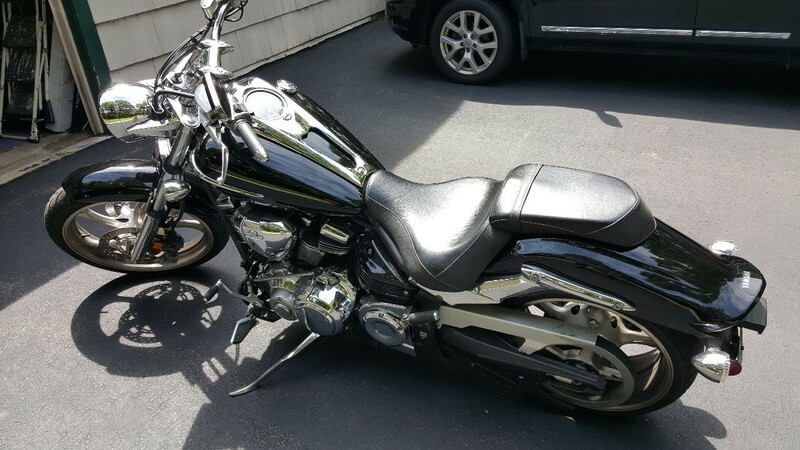 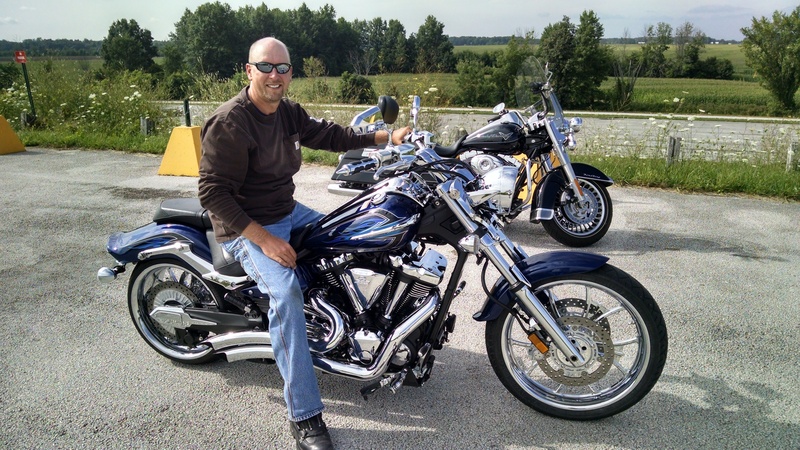 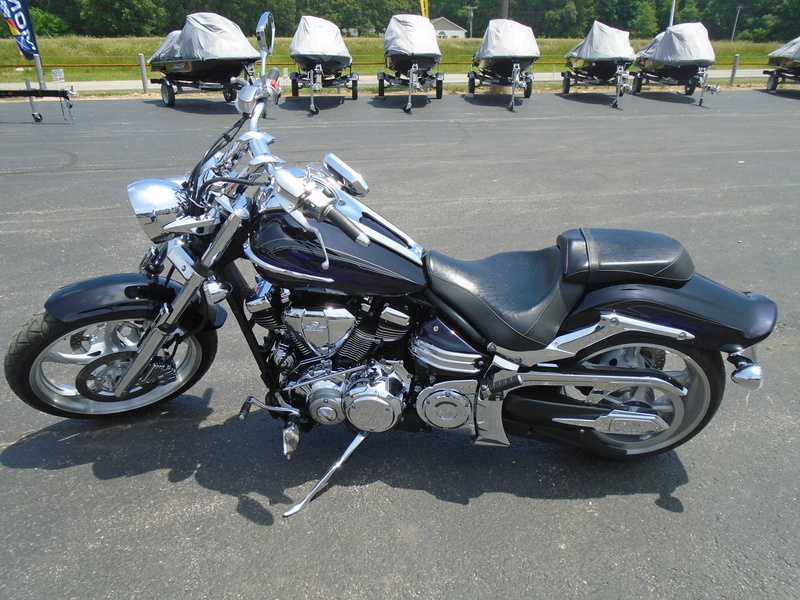 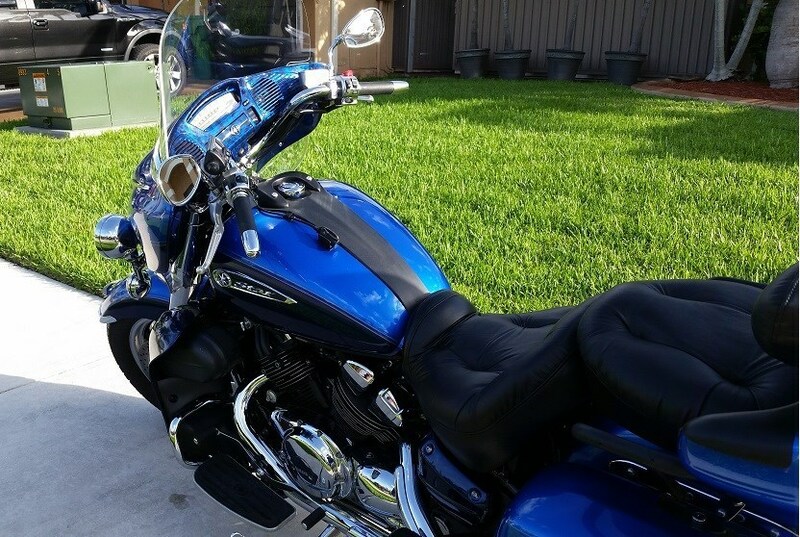 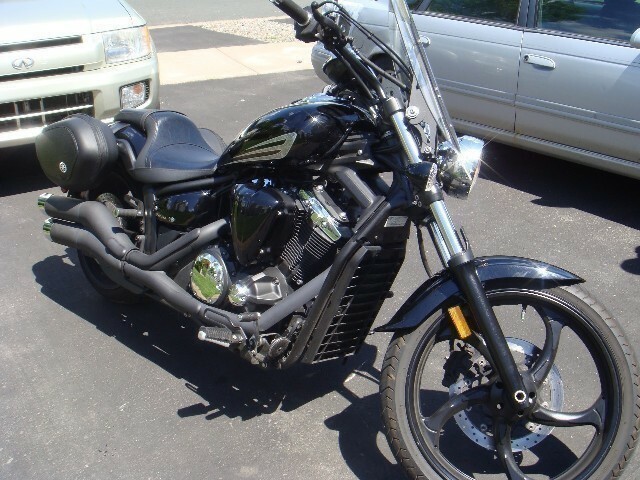 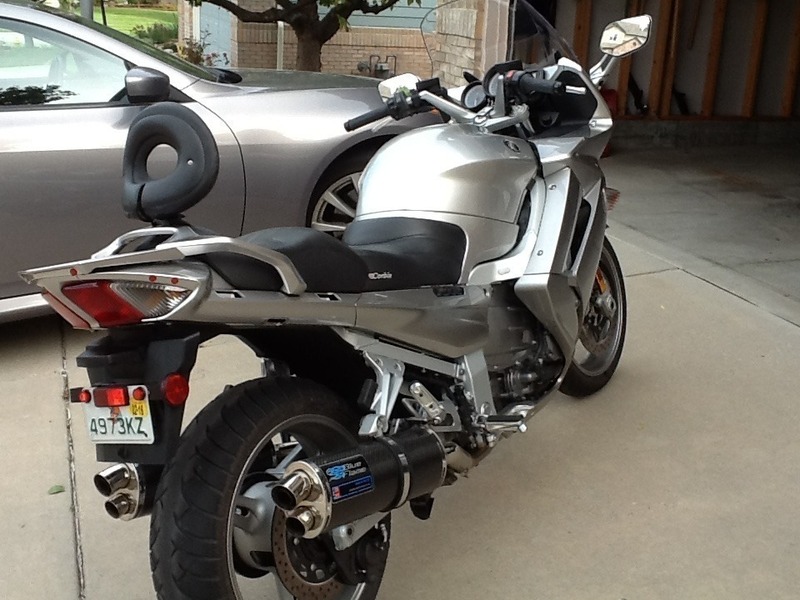 With its raked out front end and "fists in the wind"
2011 Yamaha Stryker, Very Clean.